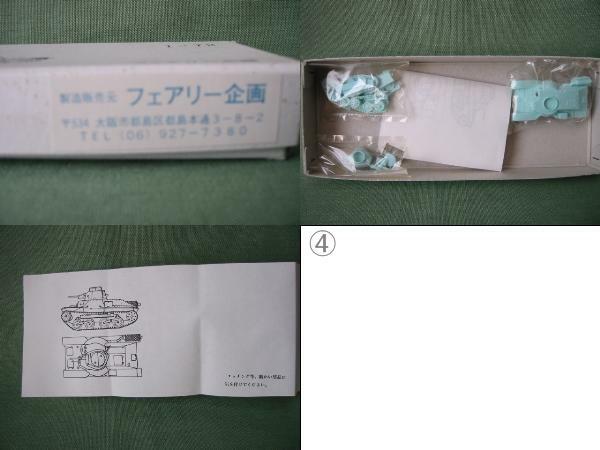 I think that the manufacturer "Fairy Planning" is almost unknown outside Japan. 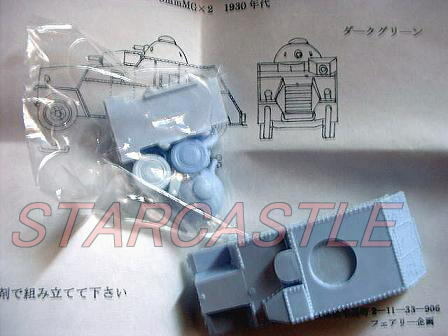 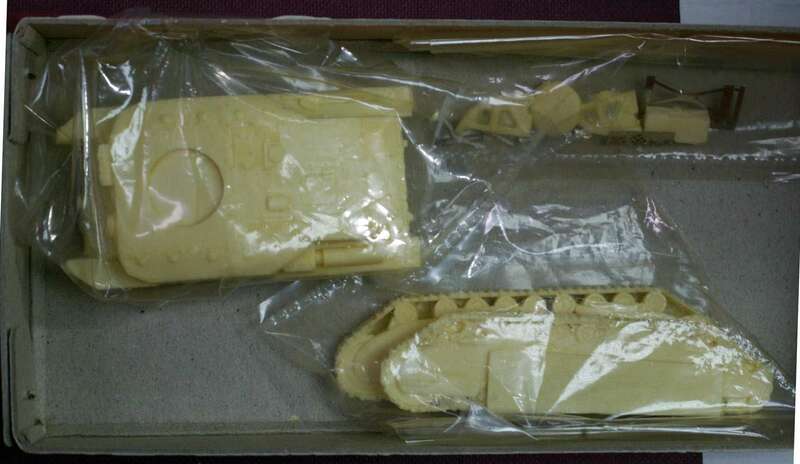 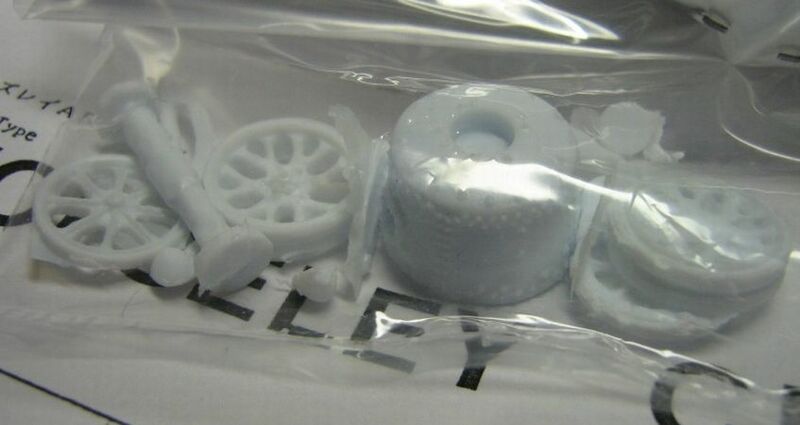 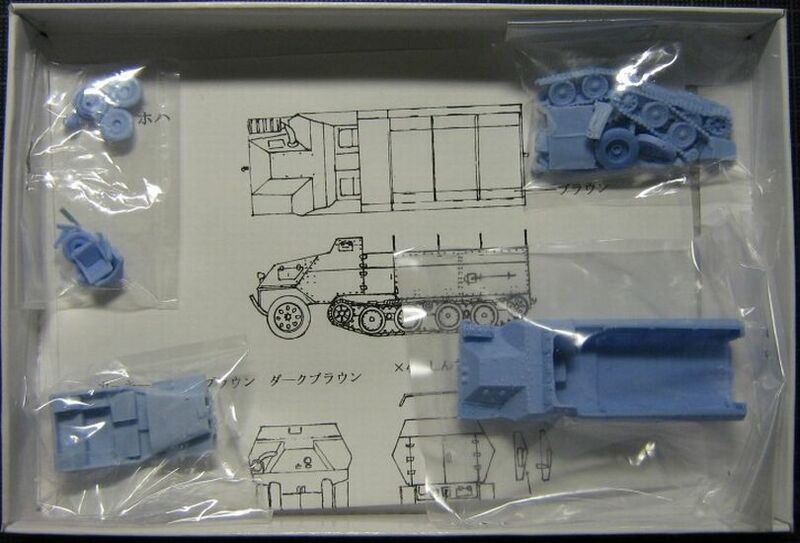 However, it appears to me that they have released a large range of more then 40 kits. 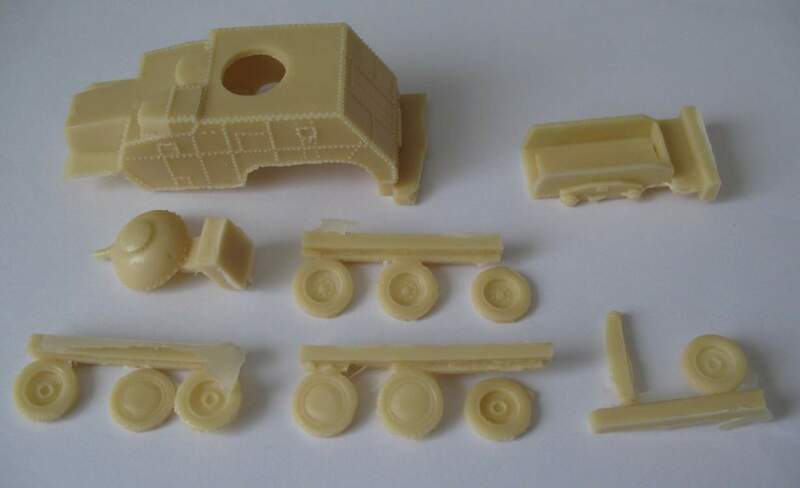 You will find some of the kits listed below. 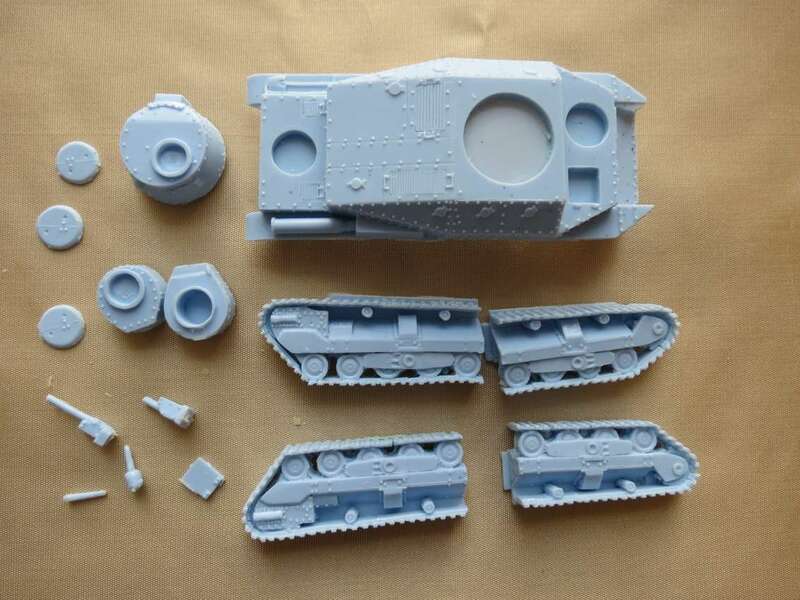 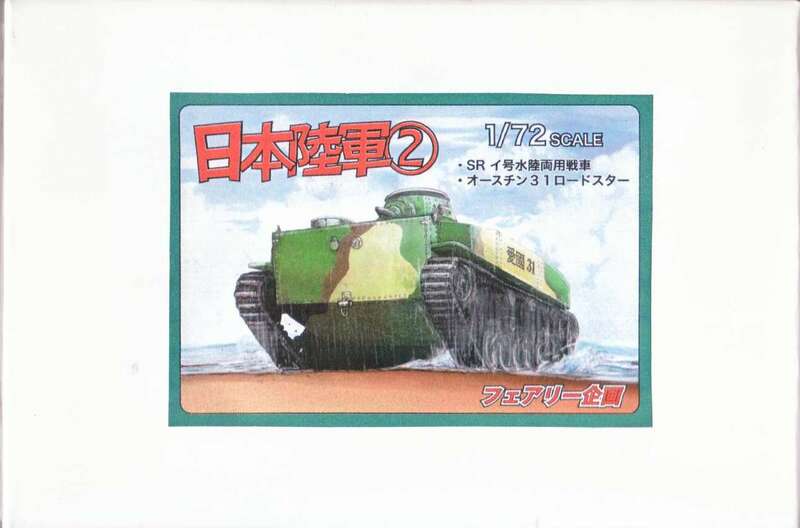 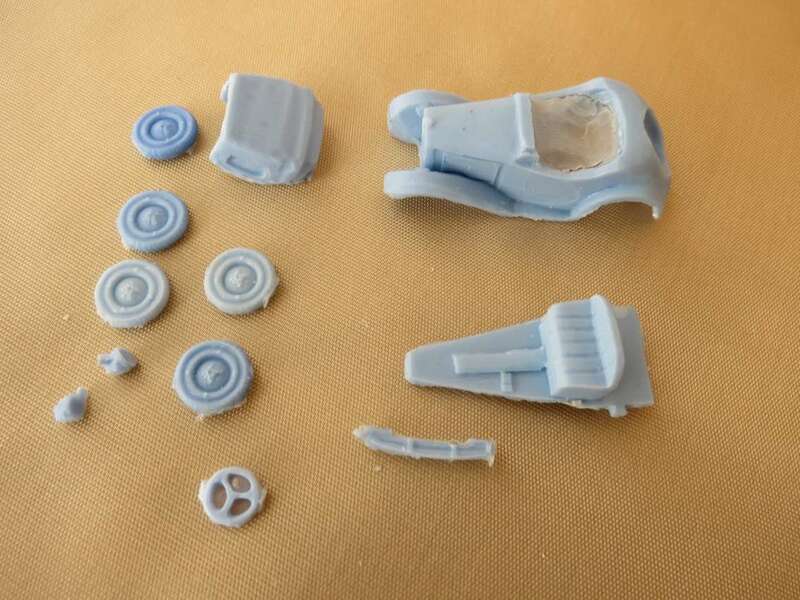 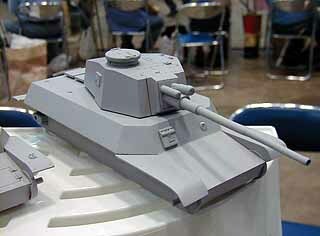 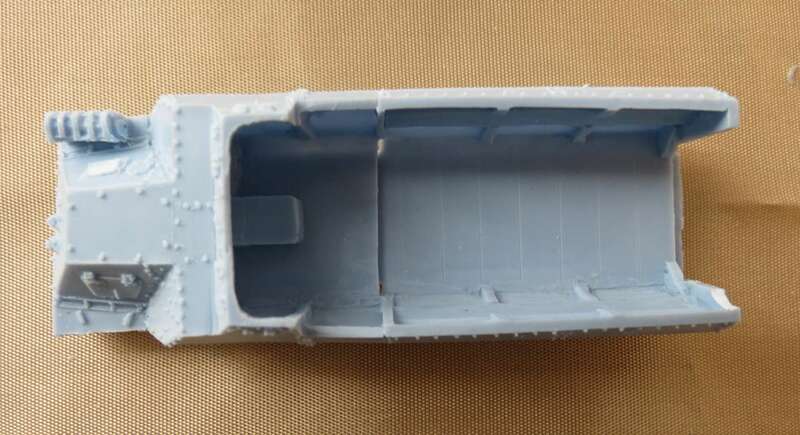 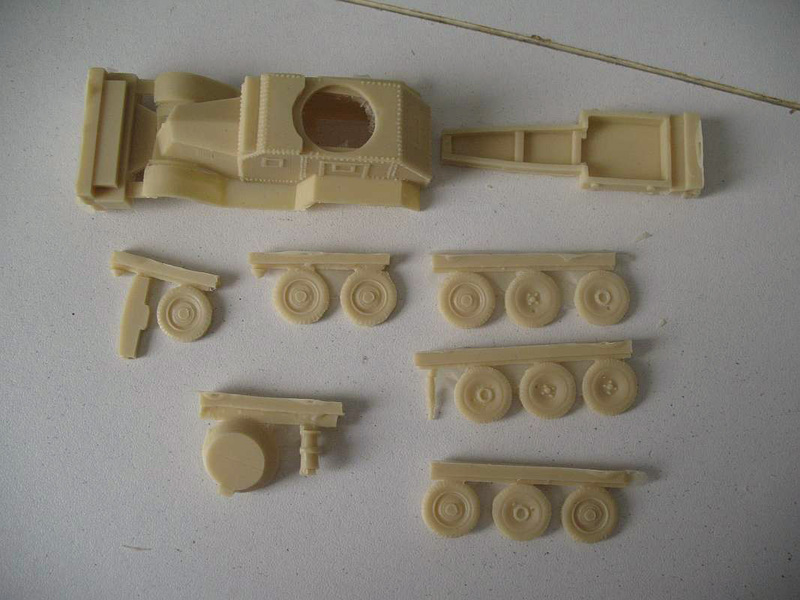 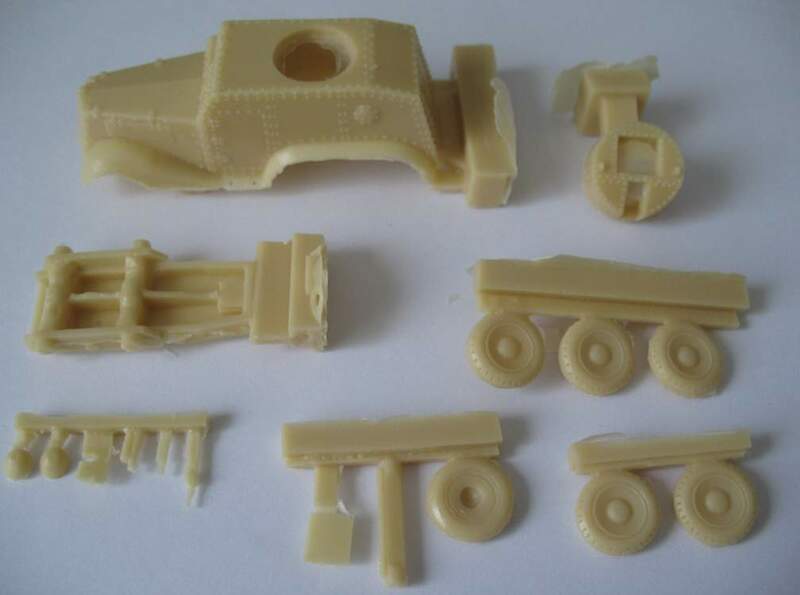 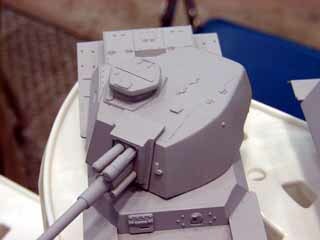 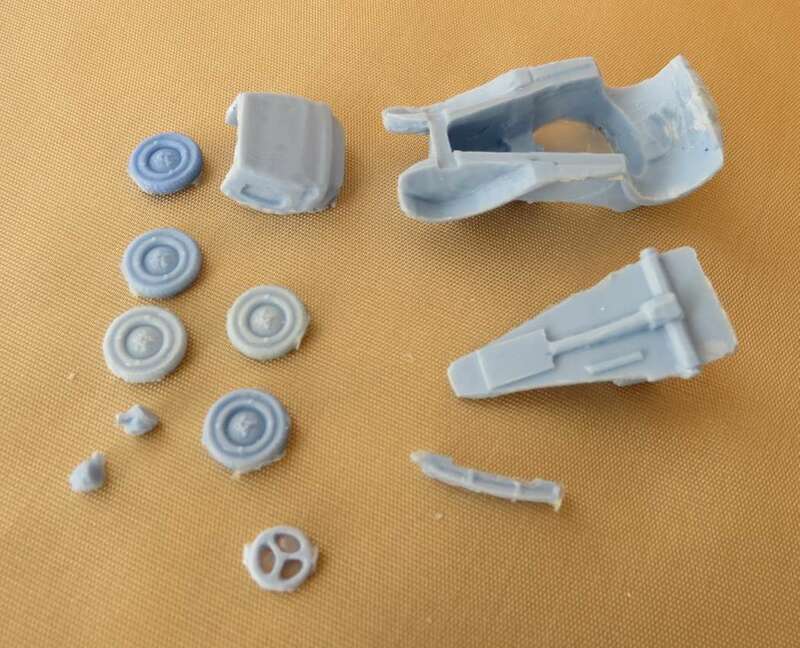 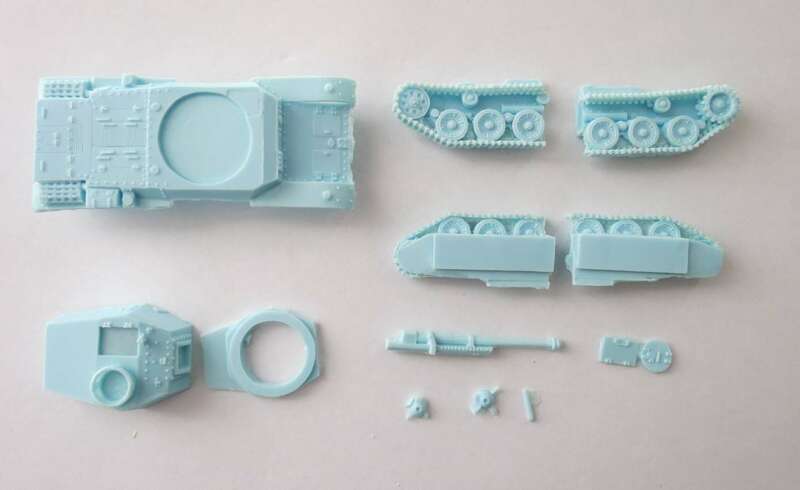 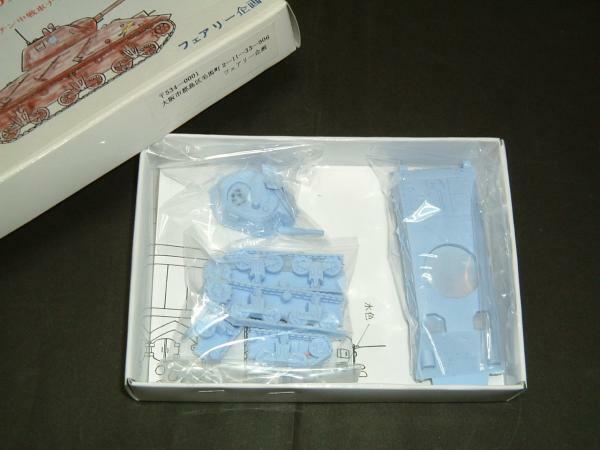 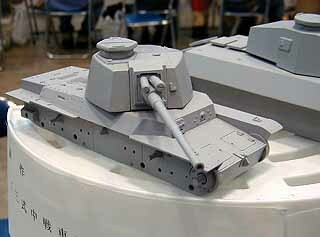 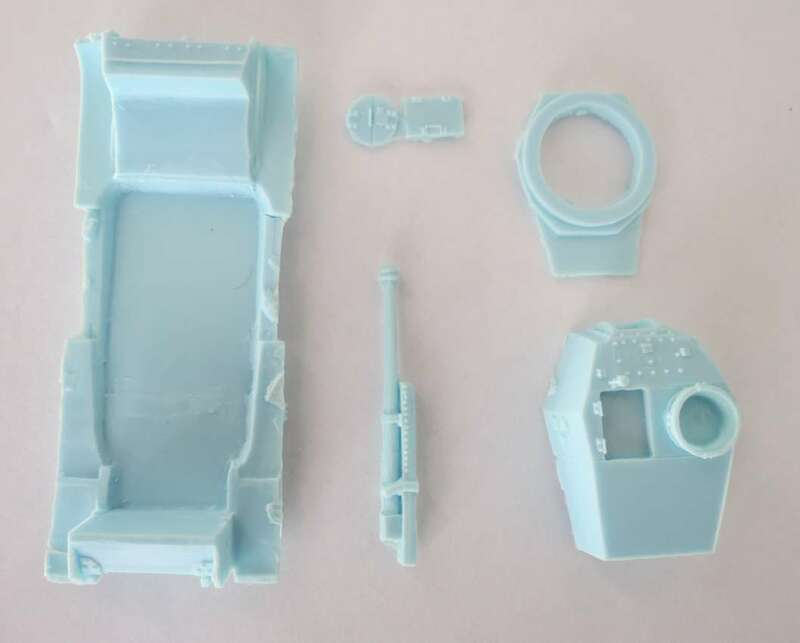 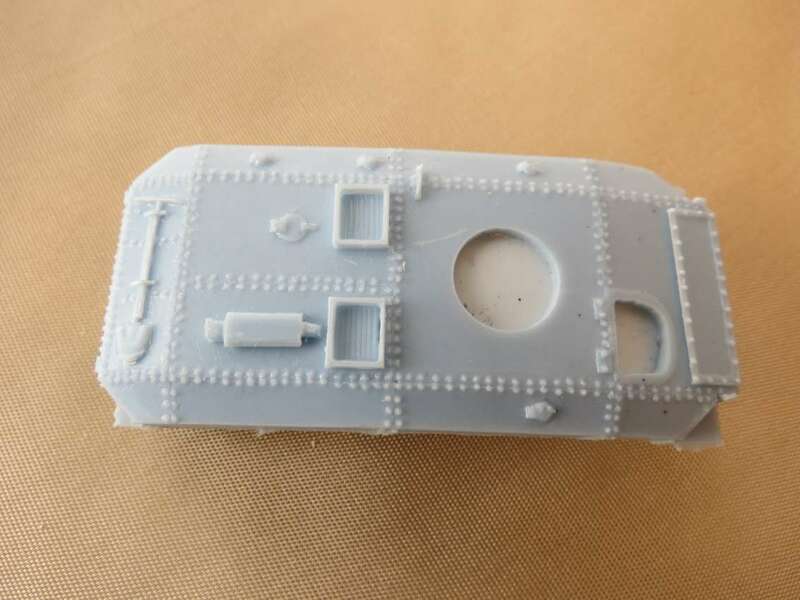 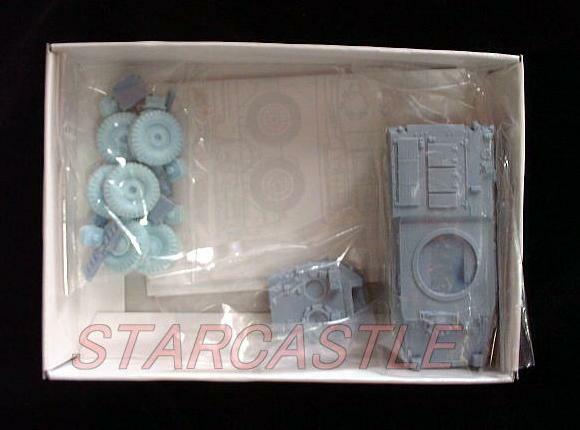 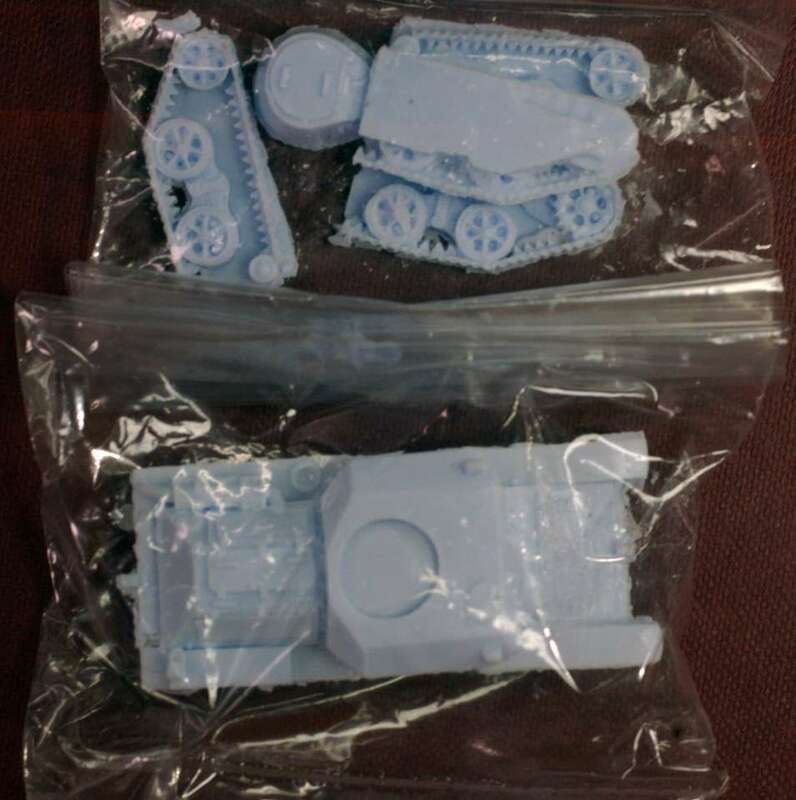 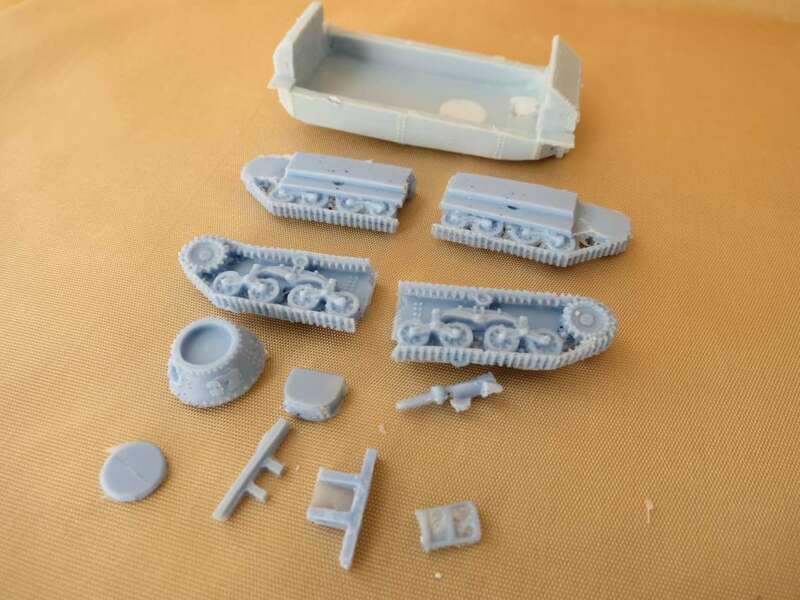 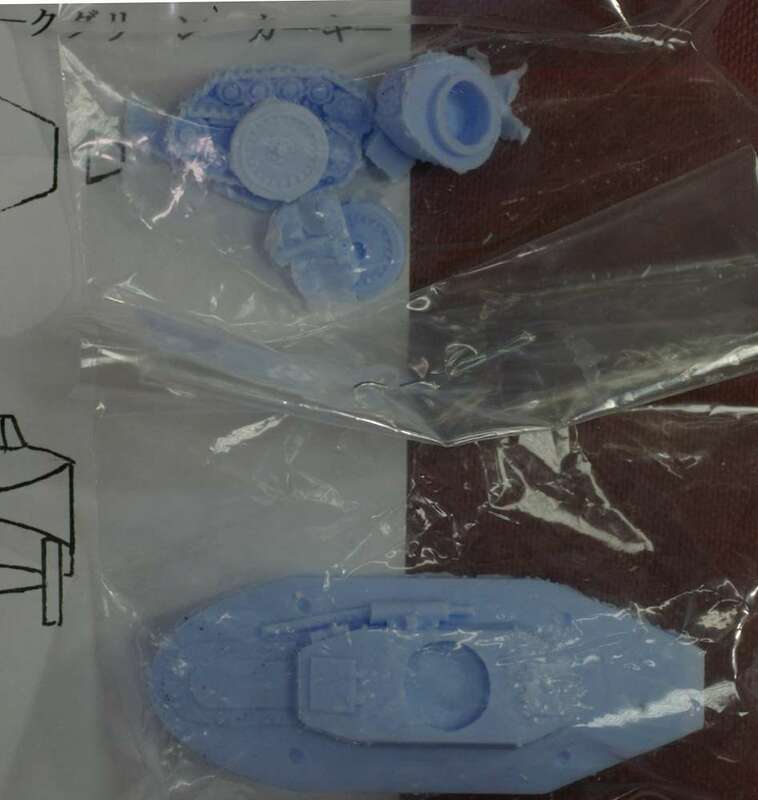 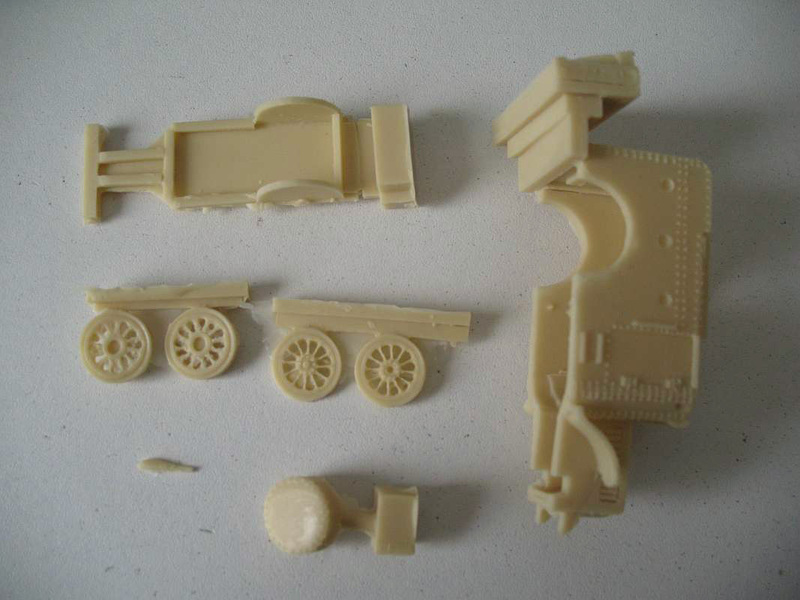 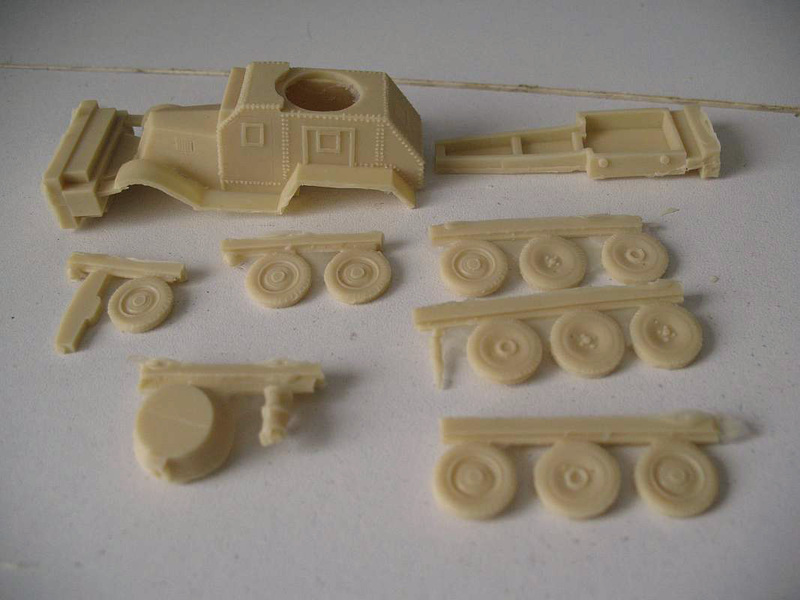 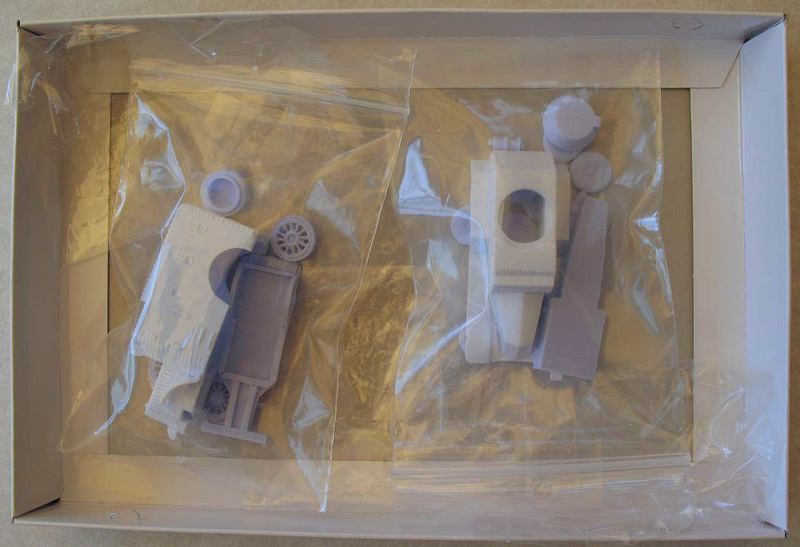 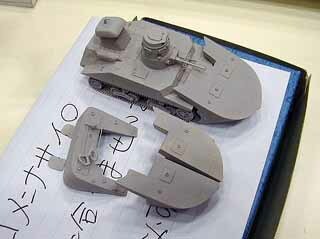 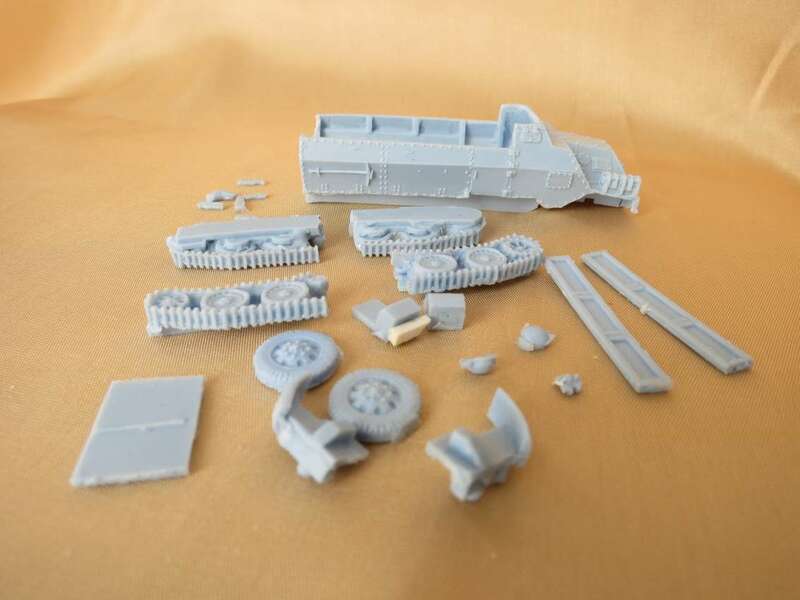 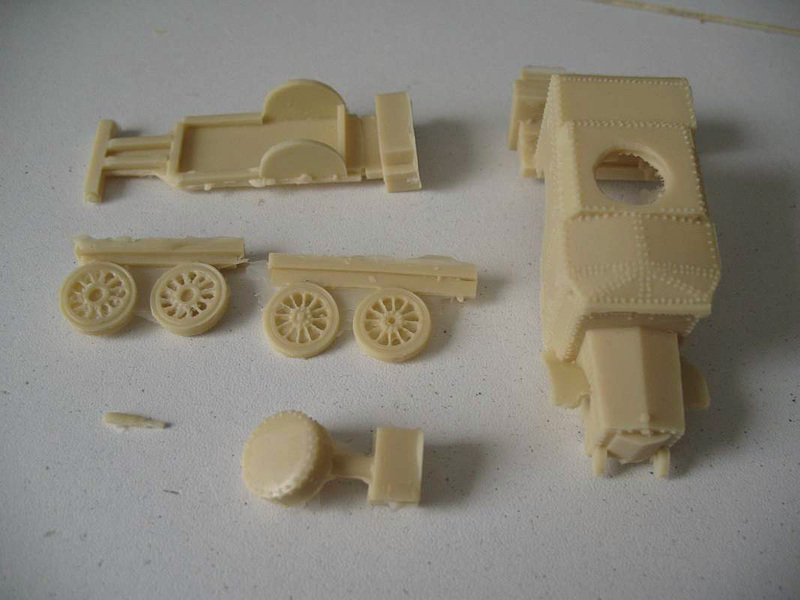 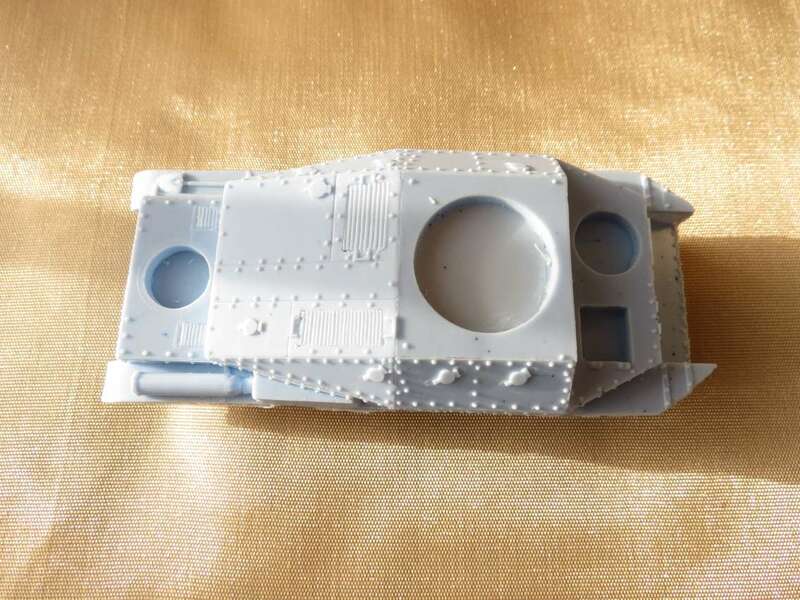 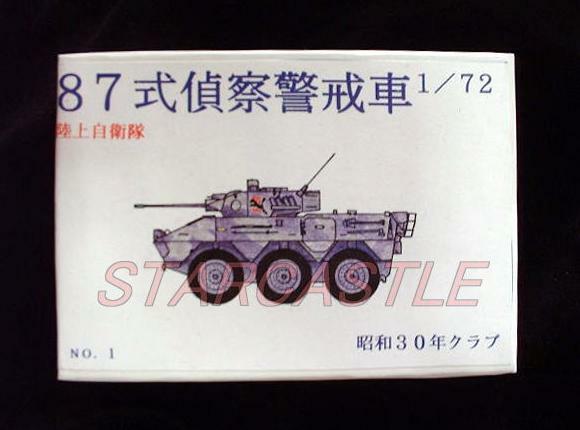 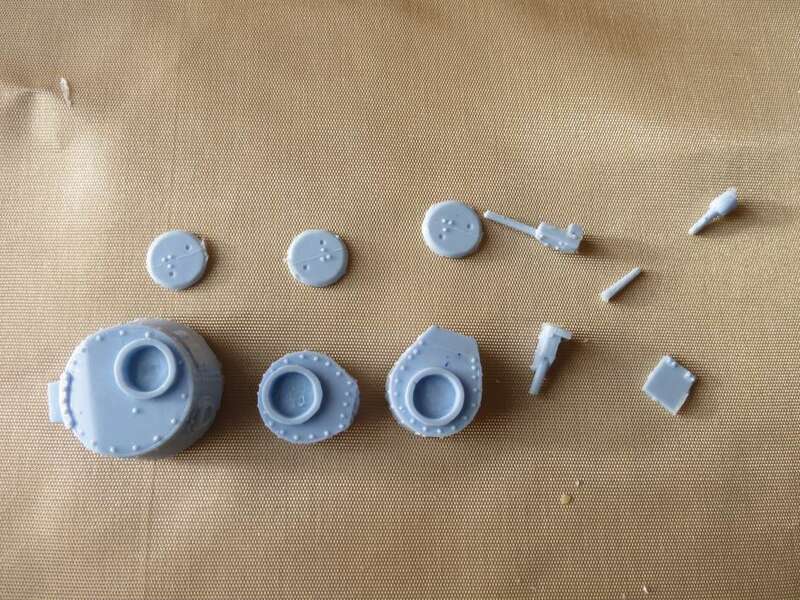 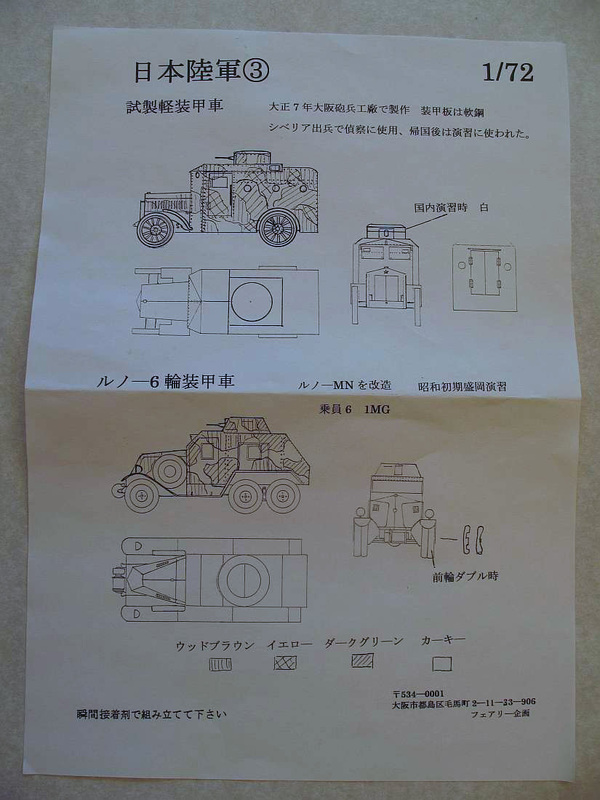 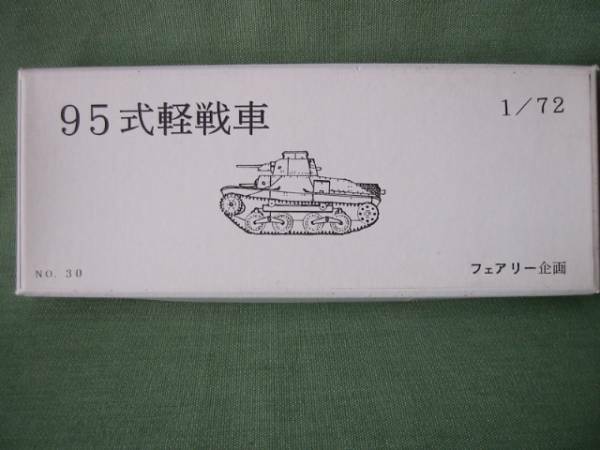 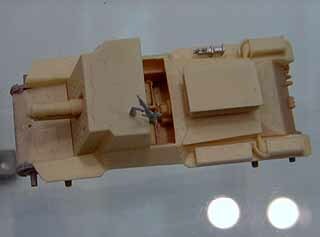 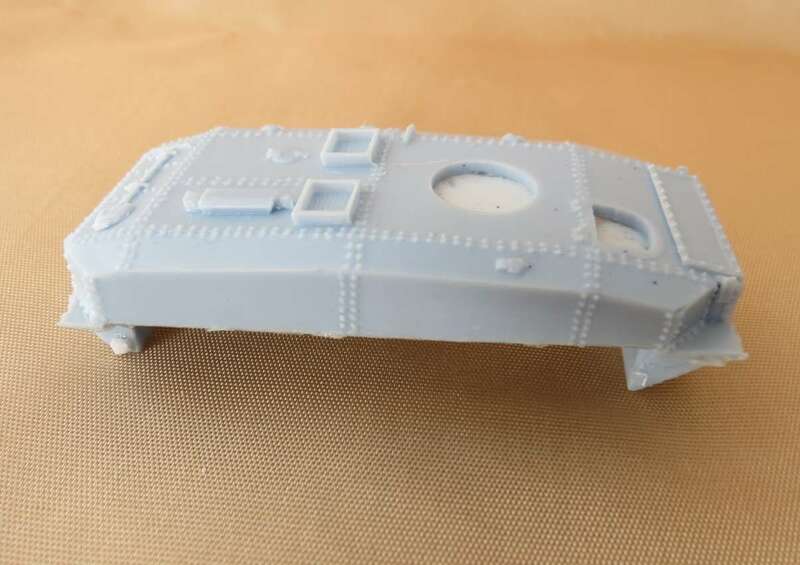 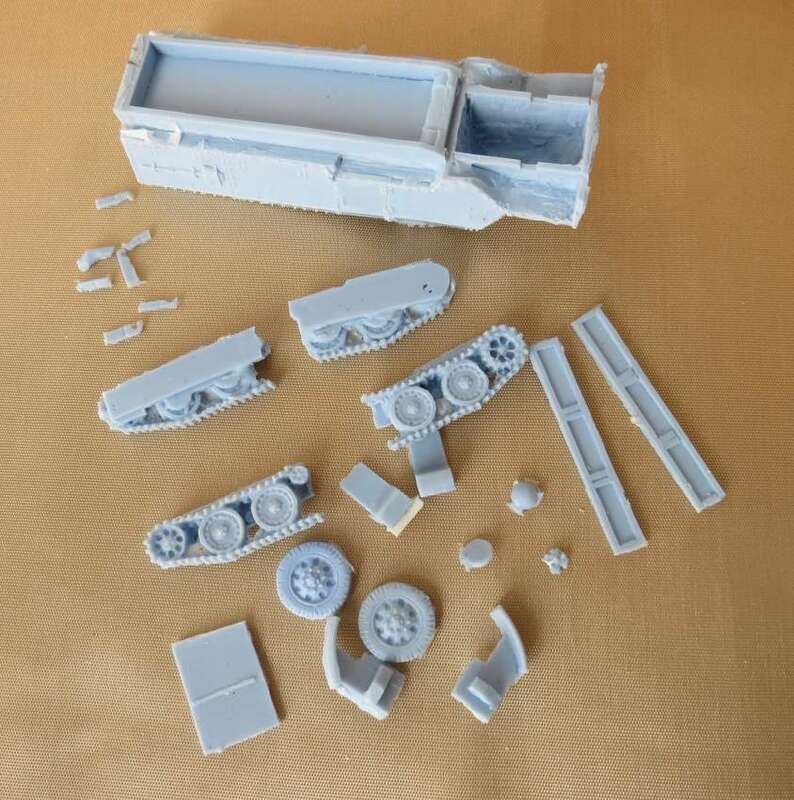 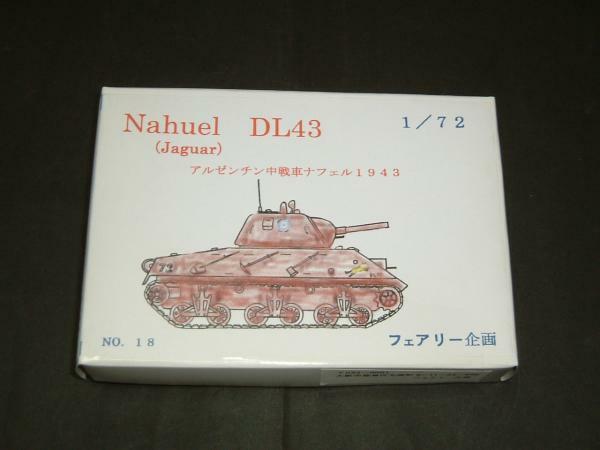 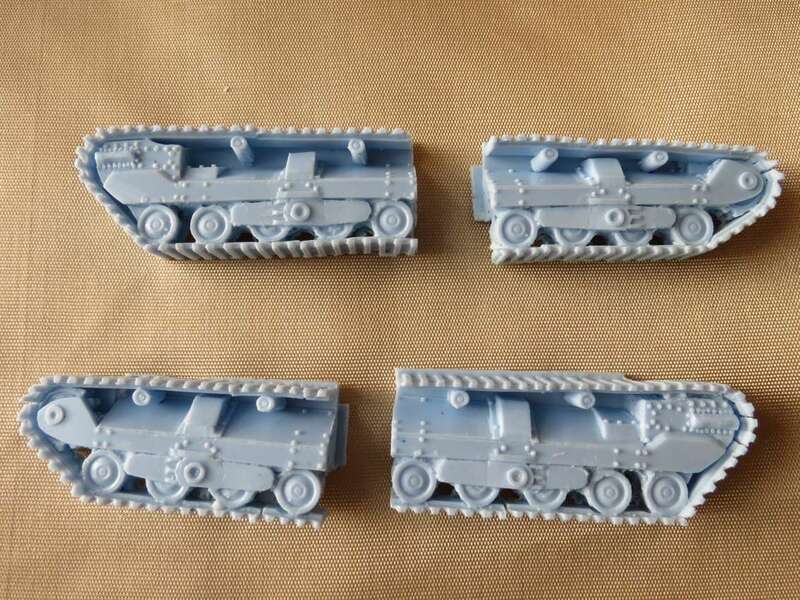 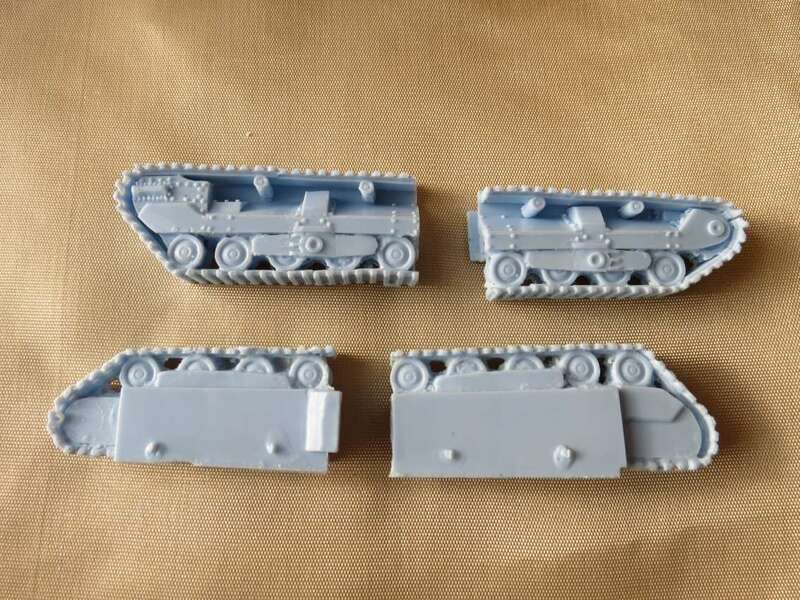 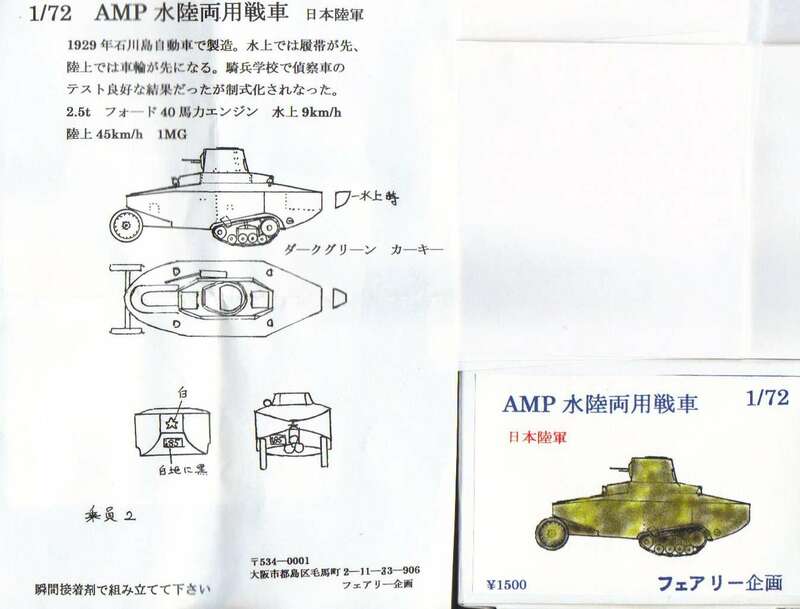 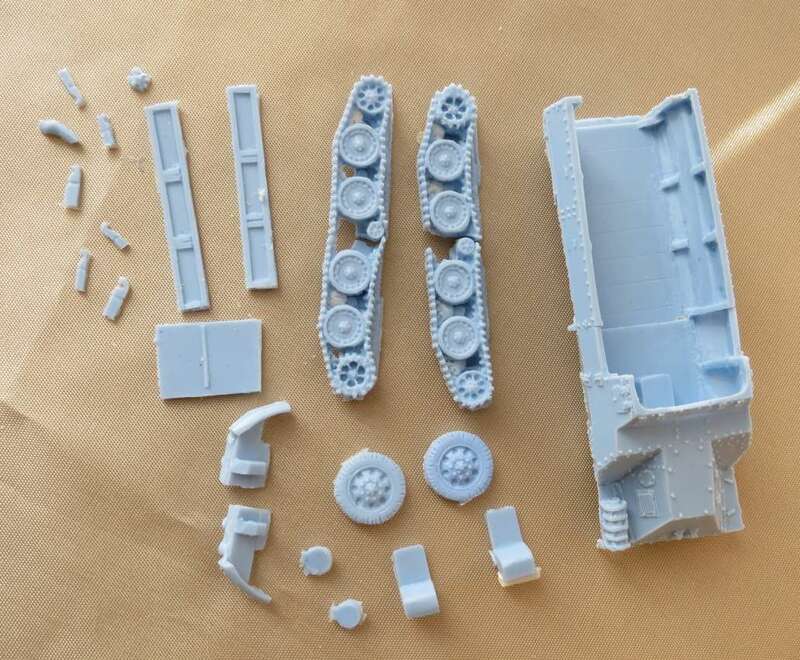 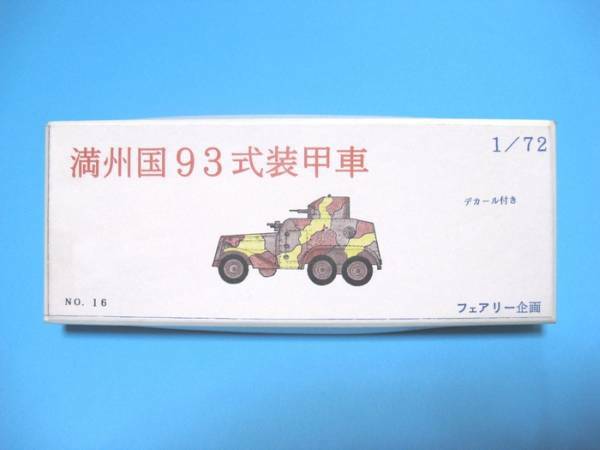 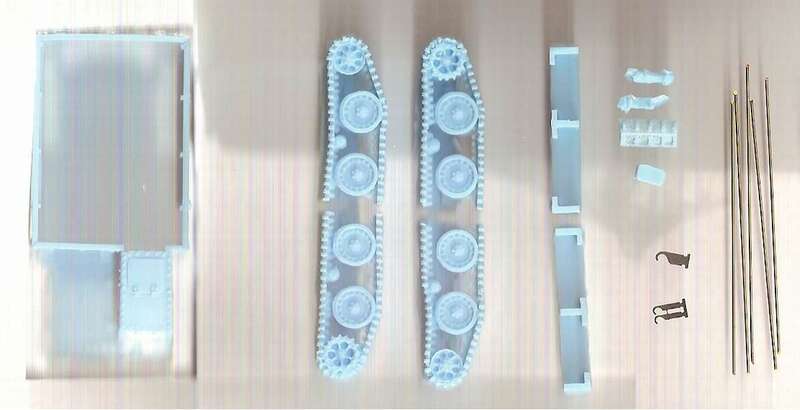 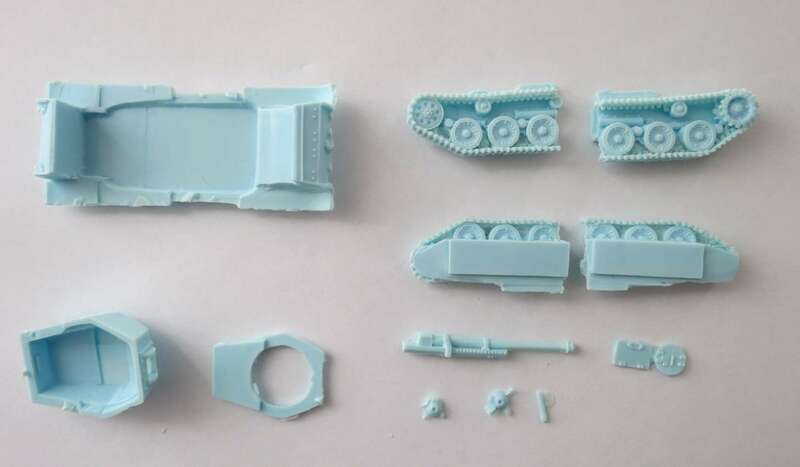 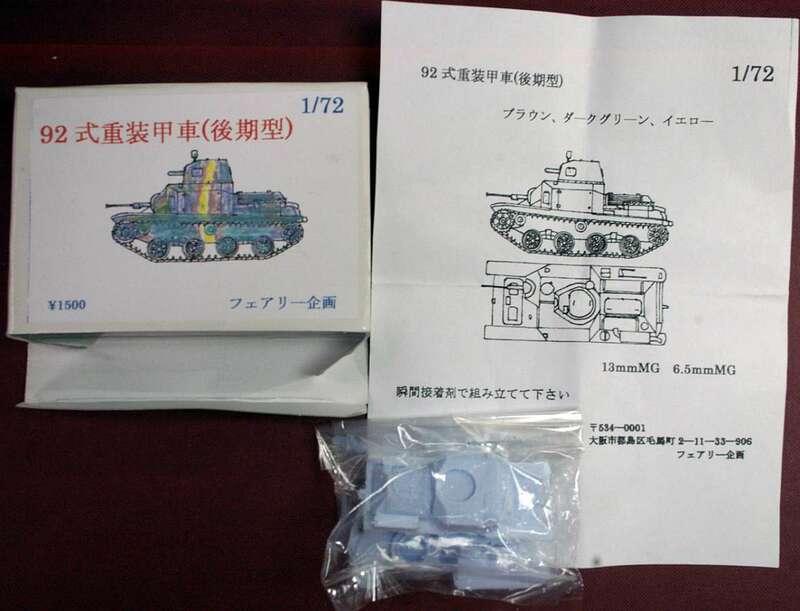 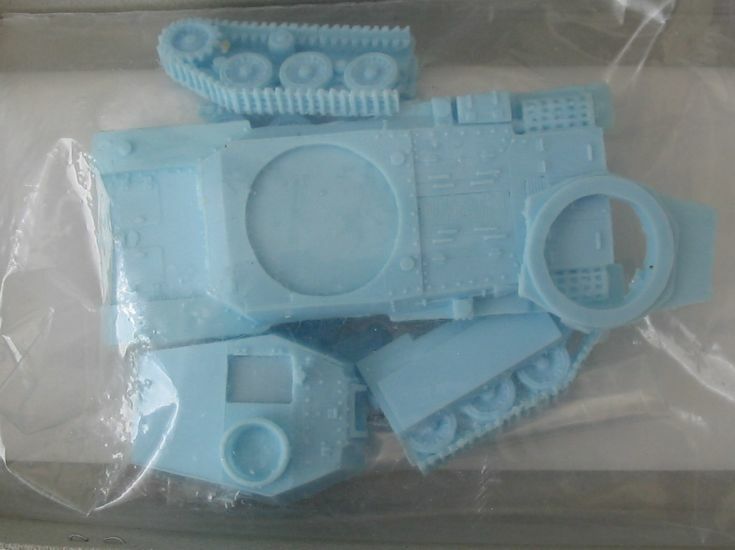 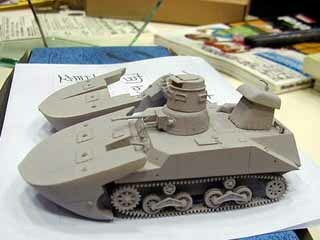 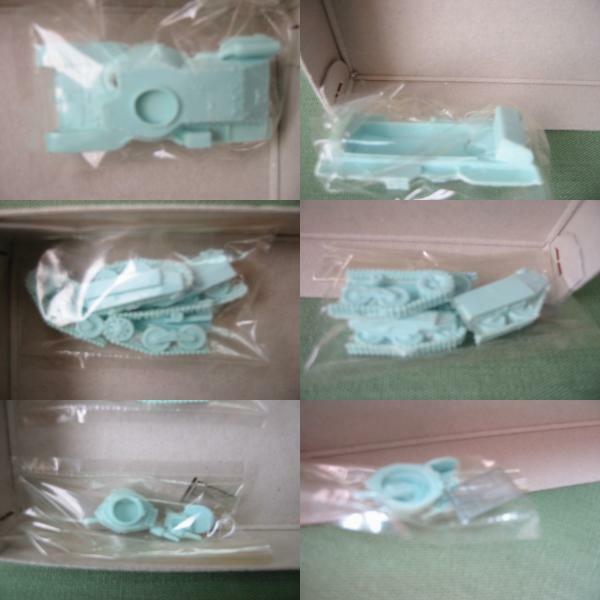 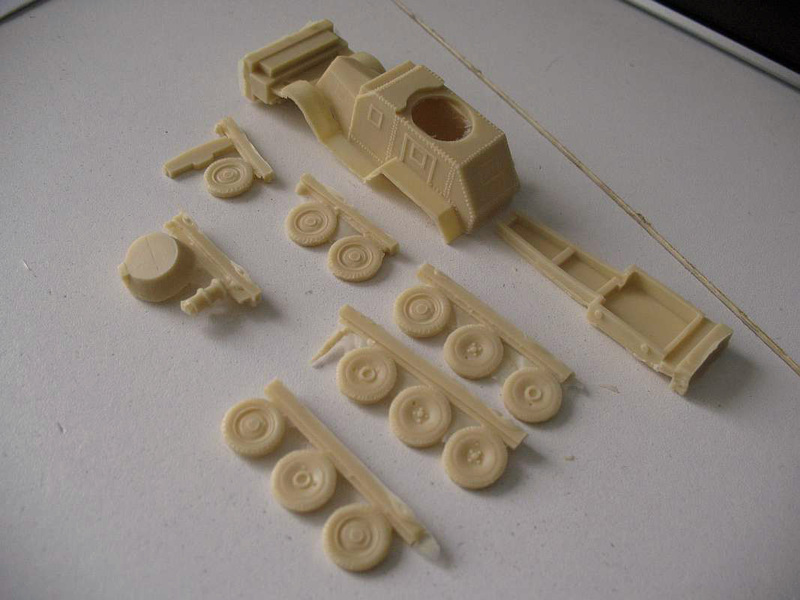 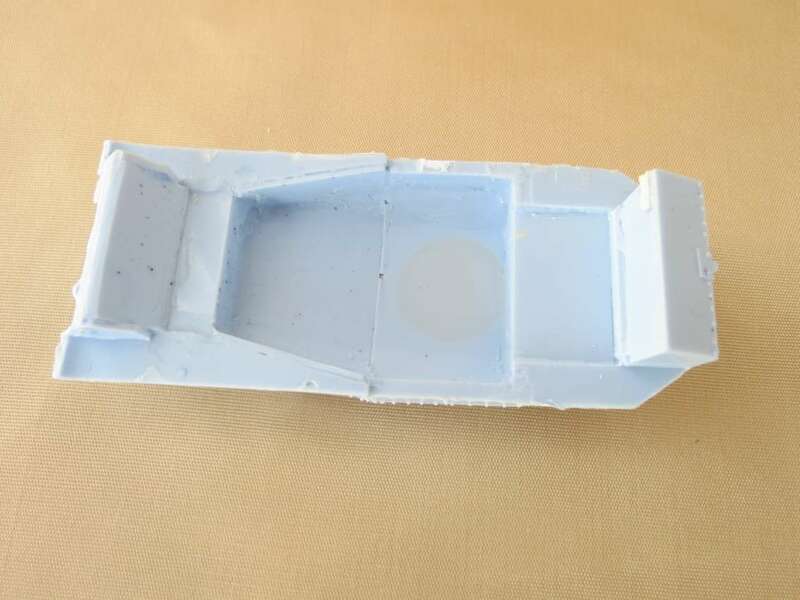 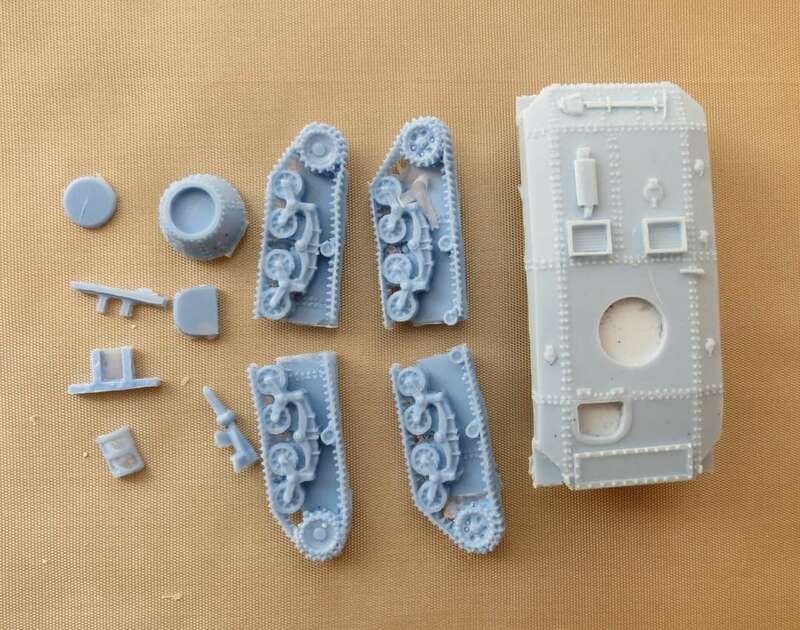 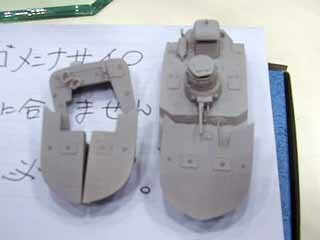 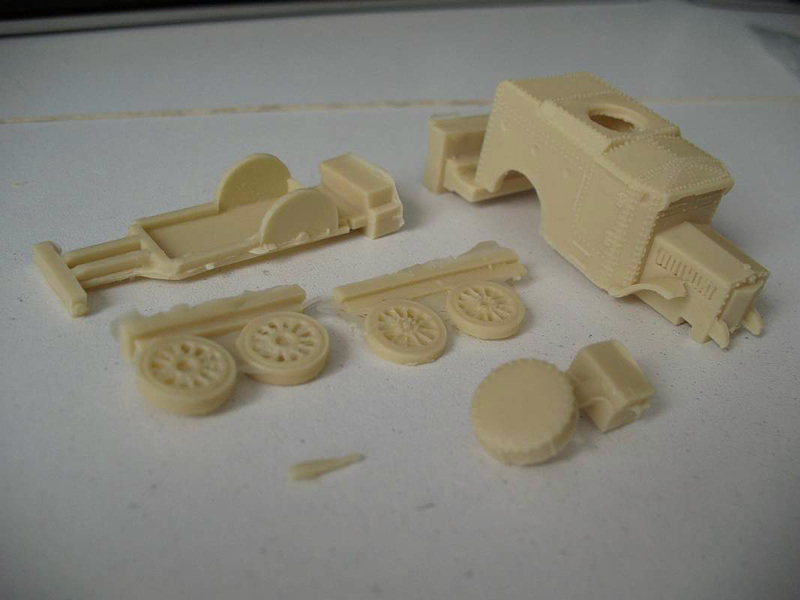 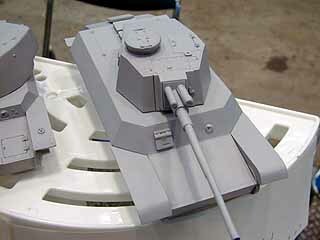 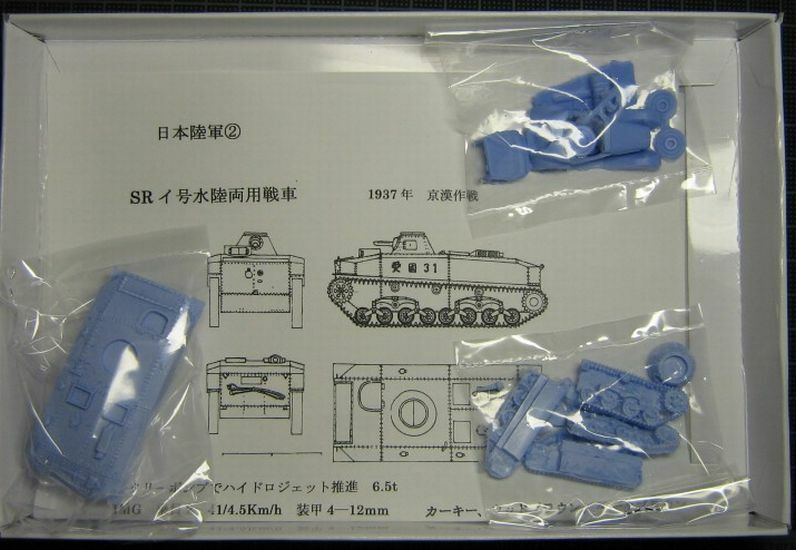 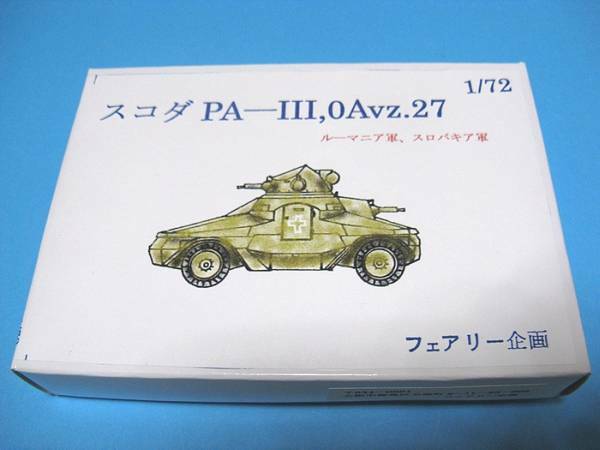 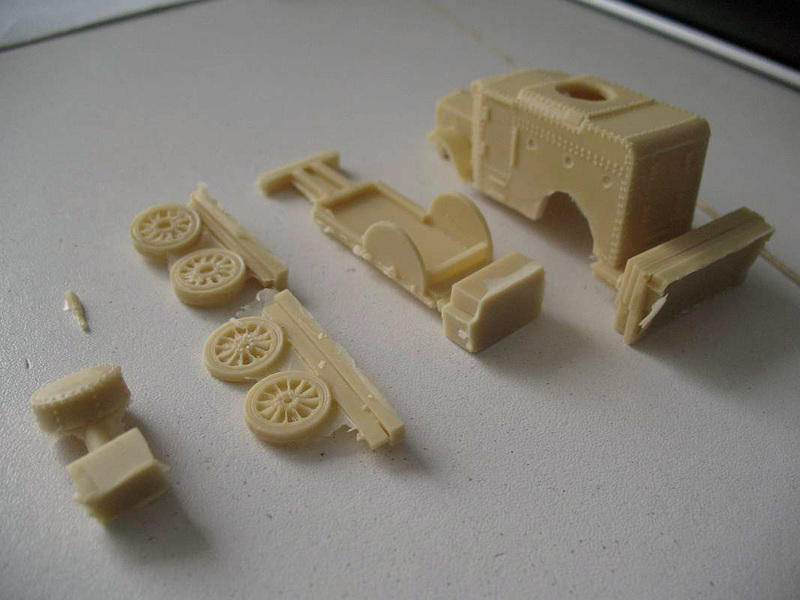 To get more information on this manufacturer I am asking for assistance from other modellers. 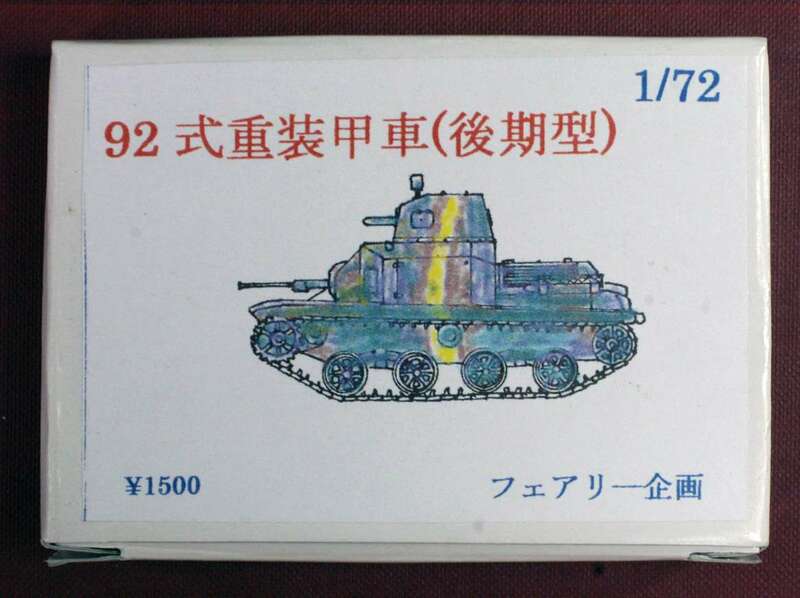 Any information and pictures of the kits of this manufacturer are welcome !! 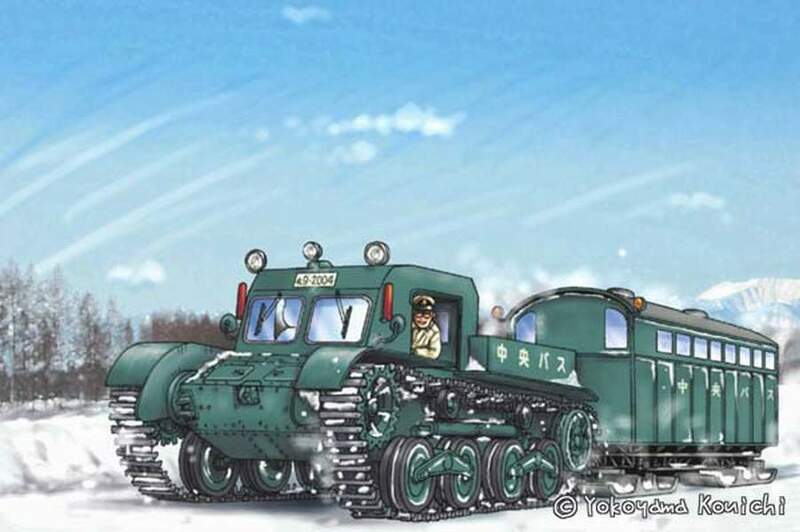 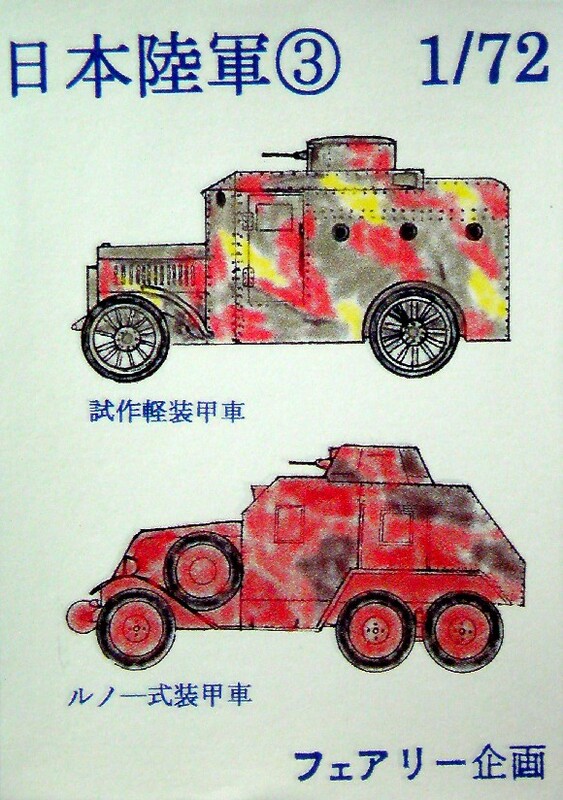 Information: These 6 wheeled trucks were converted to armored cars by Daidou Automobiles Corp. (Manchu Automobiles Corp.) factory in Manchukuo. 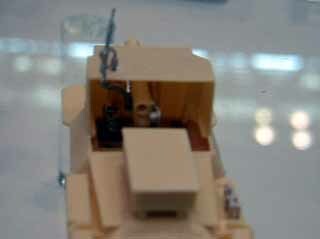 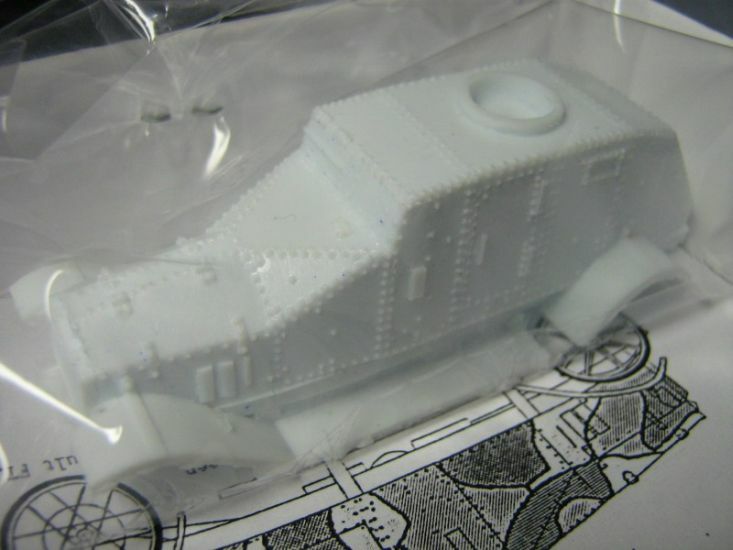 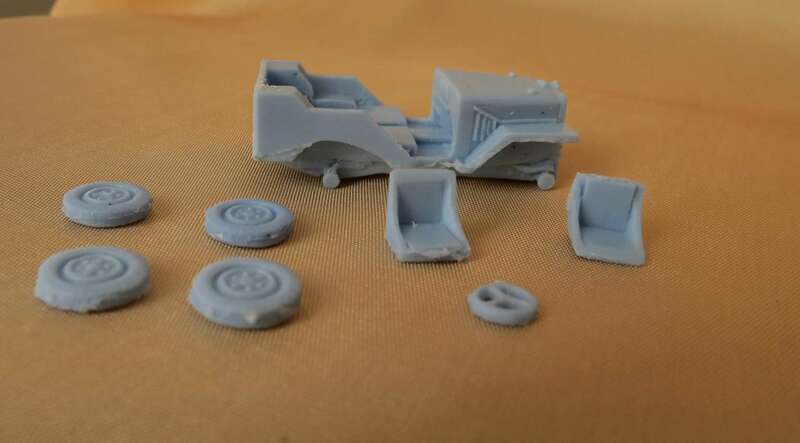 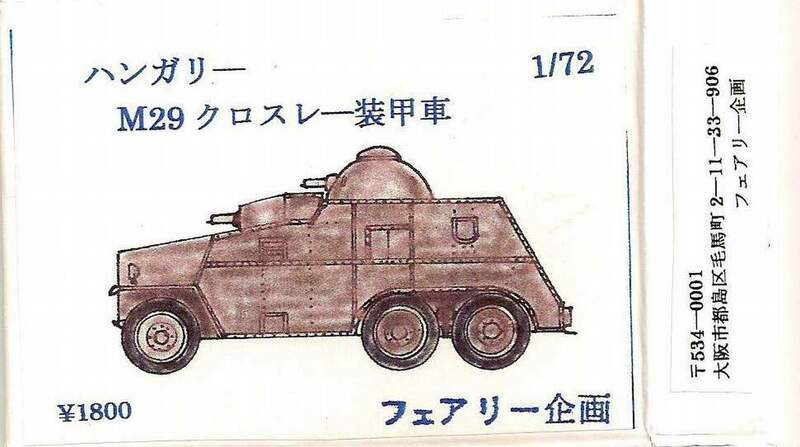 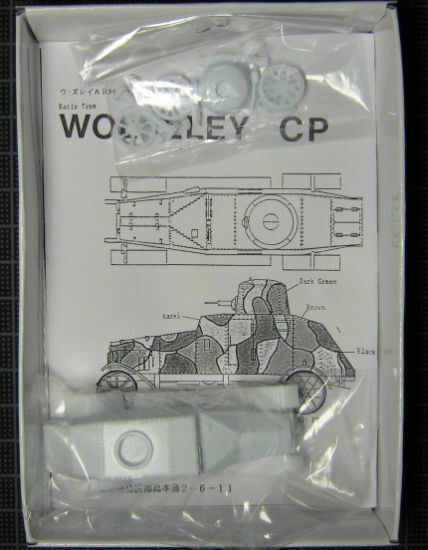 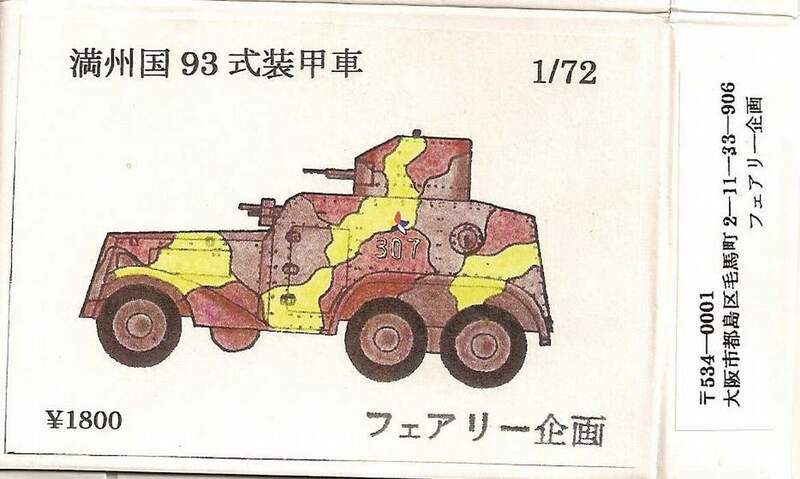 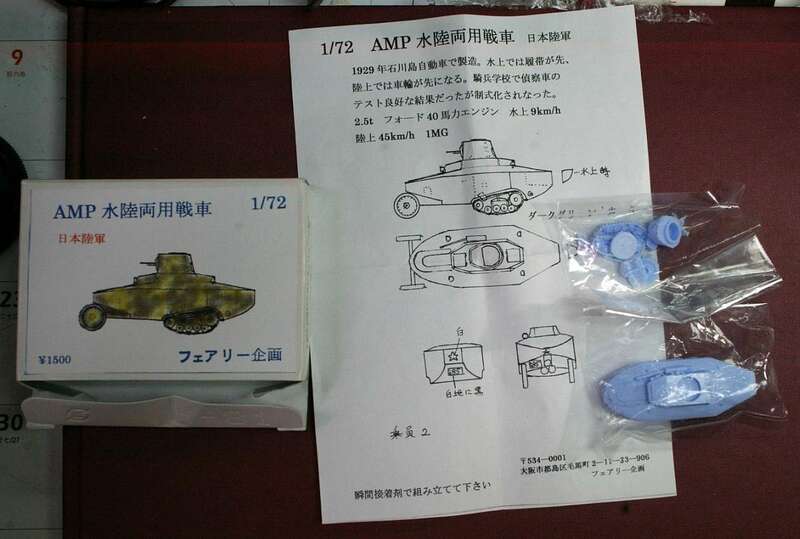 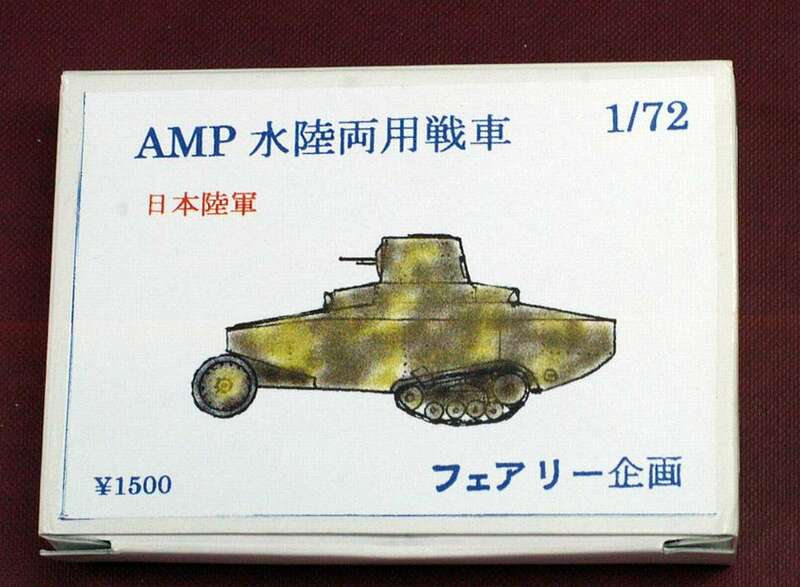 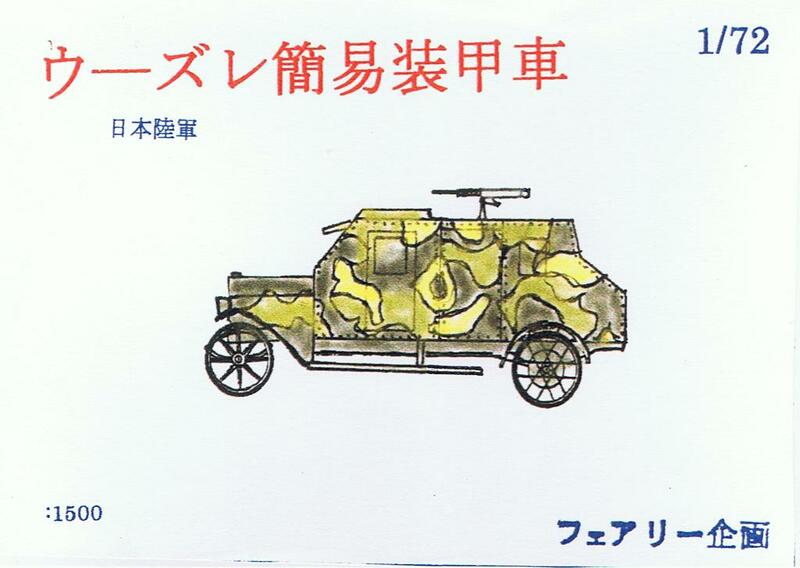 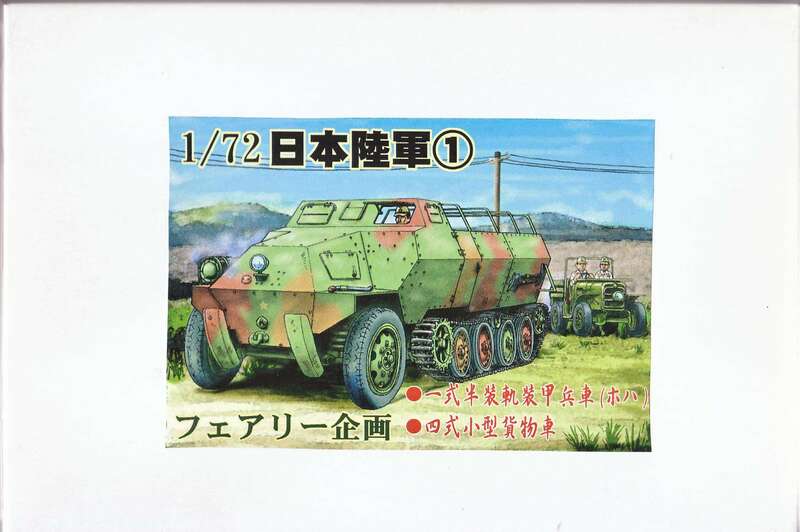 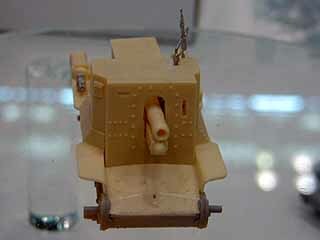 IJA did import three types of Austin armoured car model 1918 from the British. 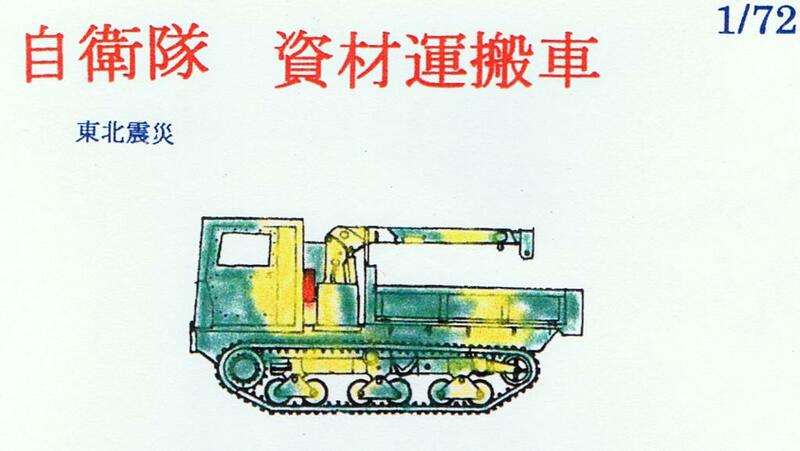 Perhaps some of them were given to the puppet government of Manchuria afterwards. 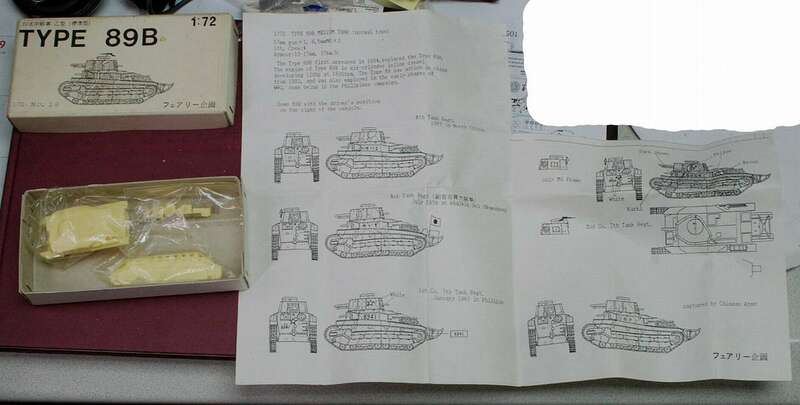 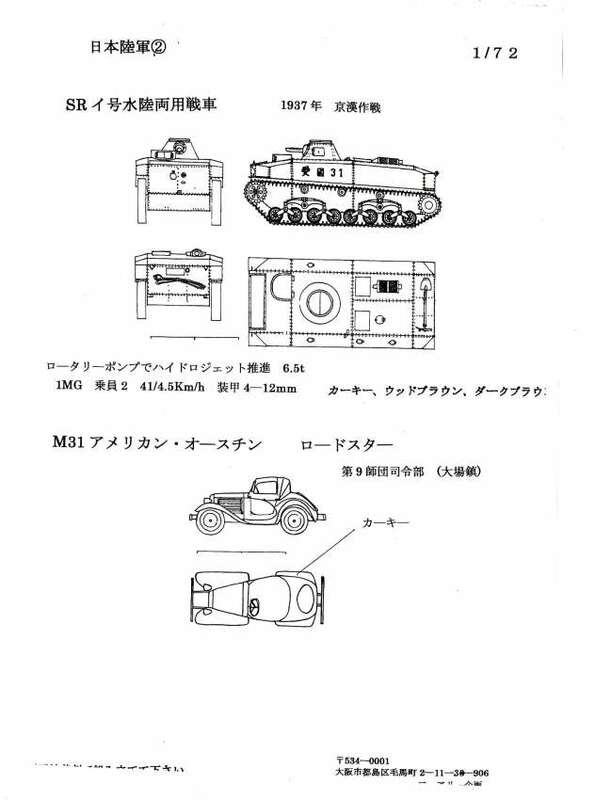 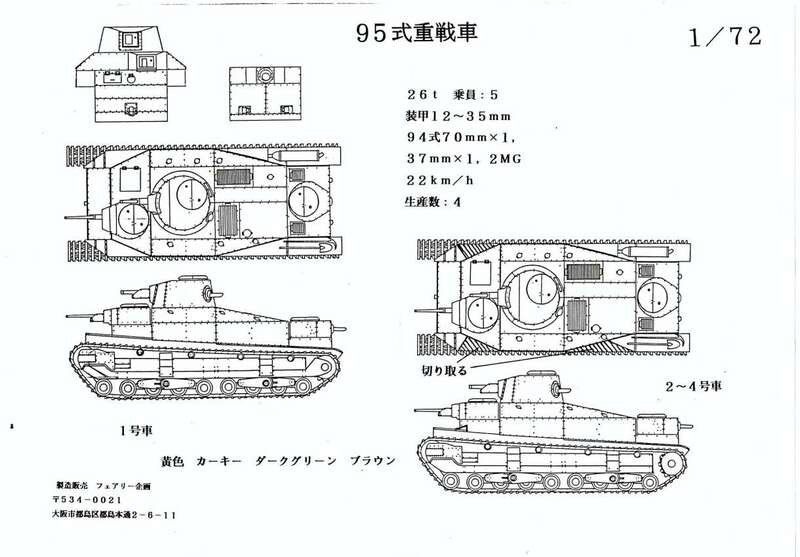 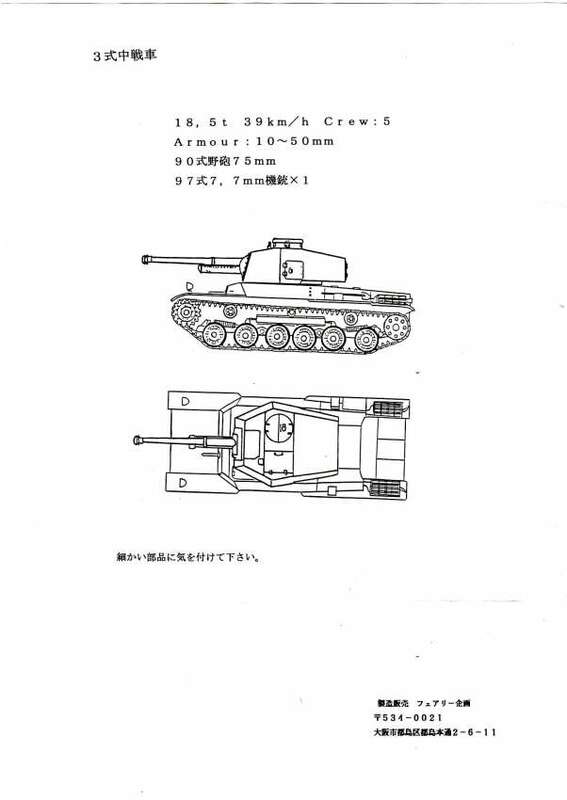 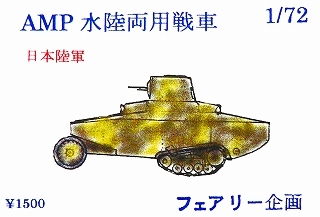 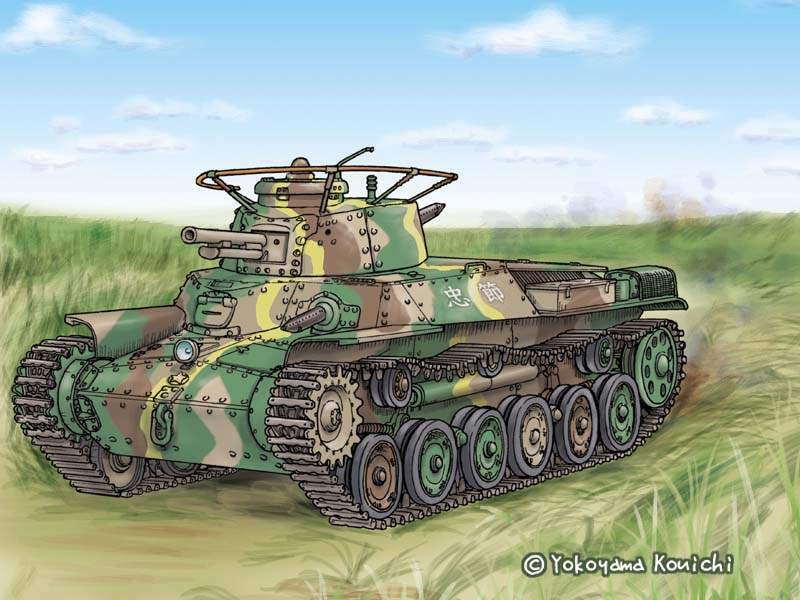 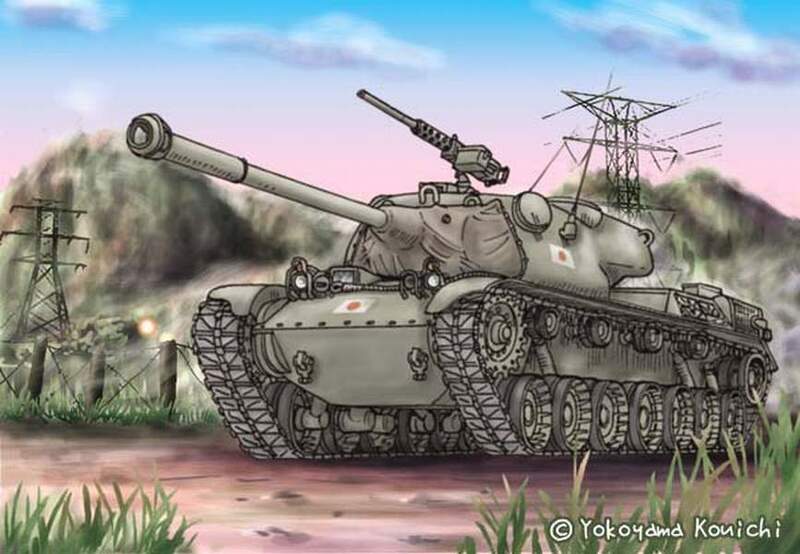 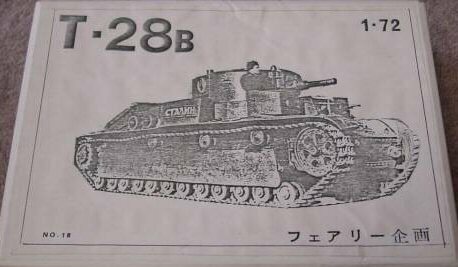 Following World War 1 the Japanese Army obtained a few tanks from Britian, France and other nations which were studied and used to test the theory of armour. 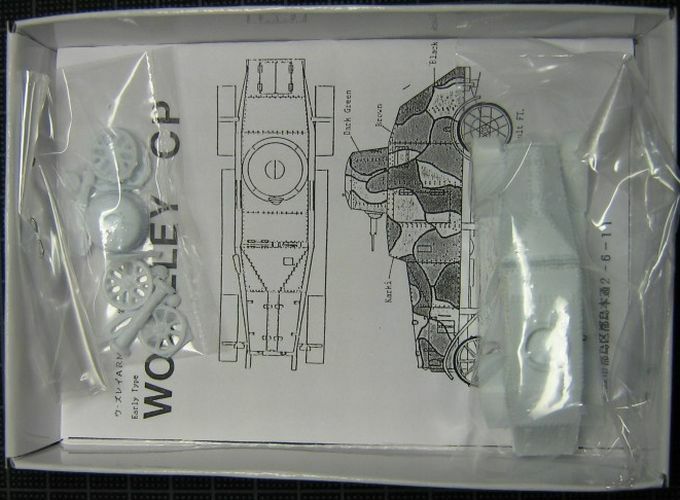 Britian: the Heavy Tank MK-IV, the Whippet, some Vickers variants,Carden Loyd MK-VI Armoured Cars from Austin, Crossley, Wolseley. 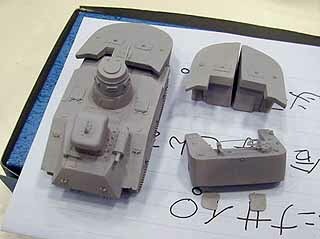 and ...... maybe some others. 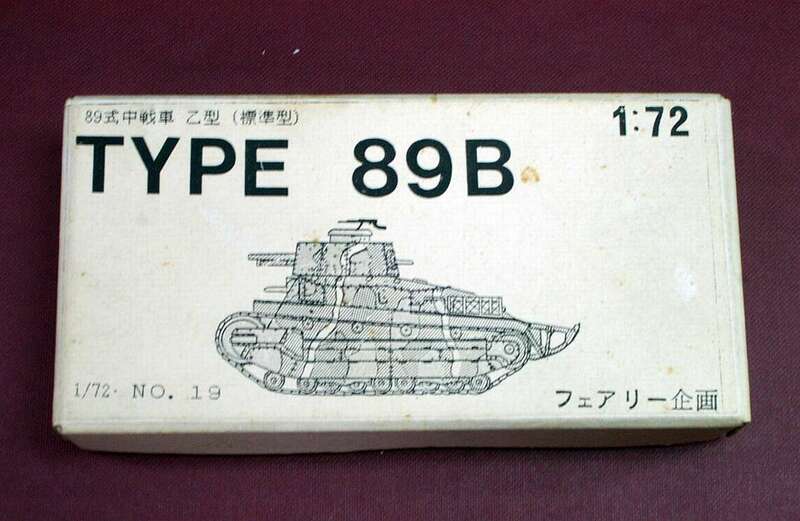 Produced at the Osaka Arsenal in 1918 (Taisho 7). 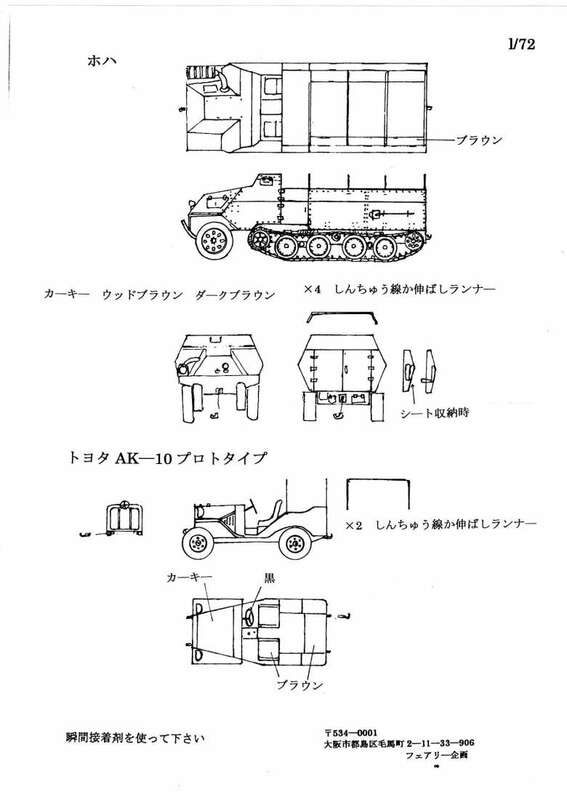 Armour plate was of soft steel. 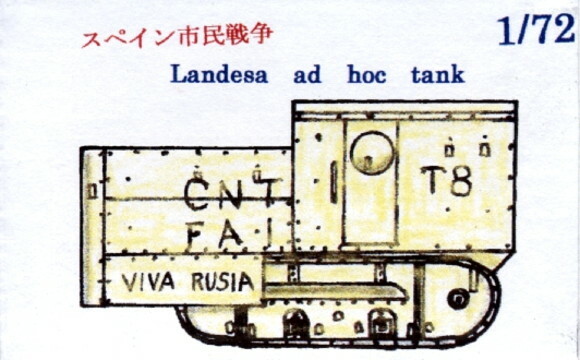 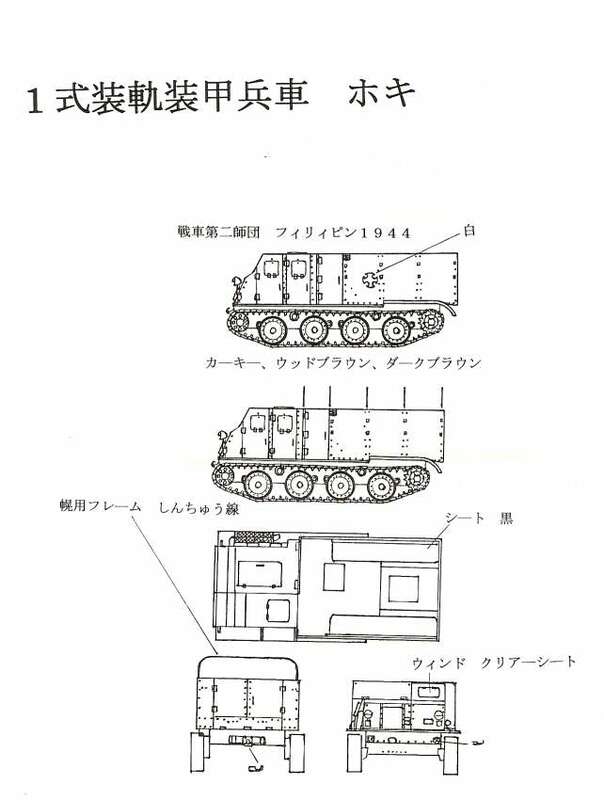 Used for reconnaissance in Siberia, after returning to Japan was used for training. 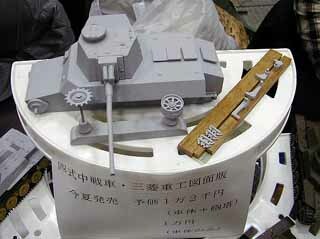 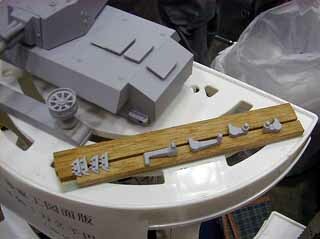 While in Japan for training, it carried a white band on the turret. 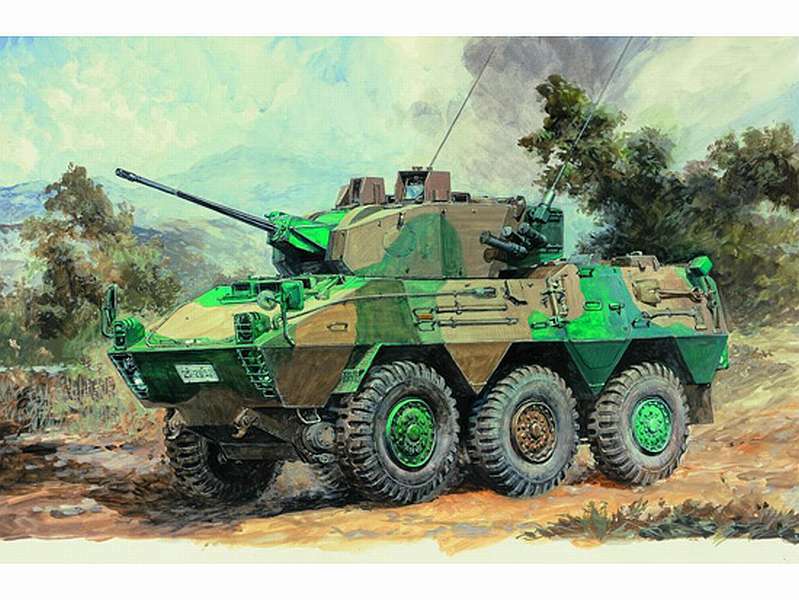 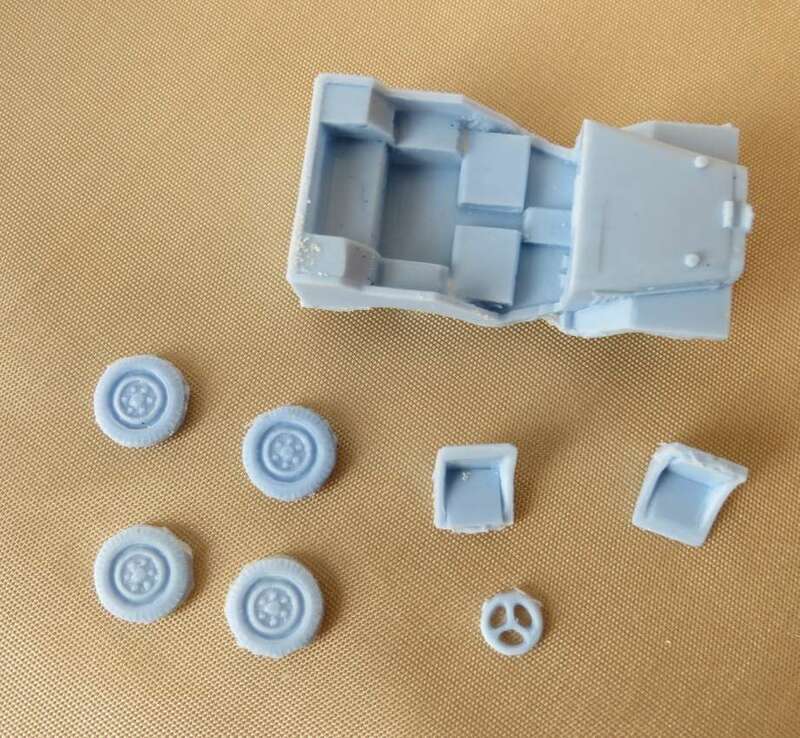 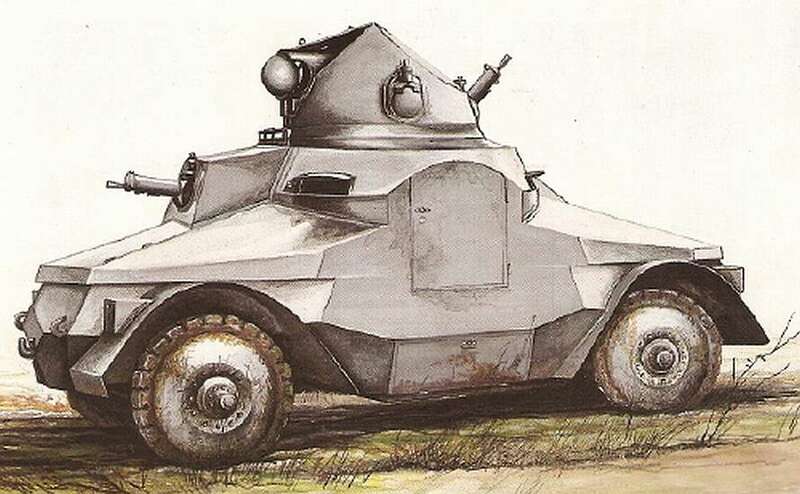 Renault 6 Wheel Armoured Car. 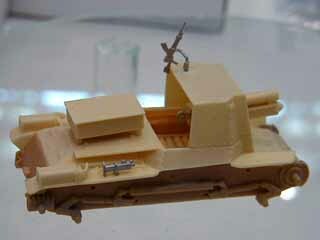 Converted from the Renault MN. 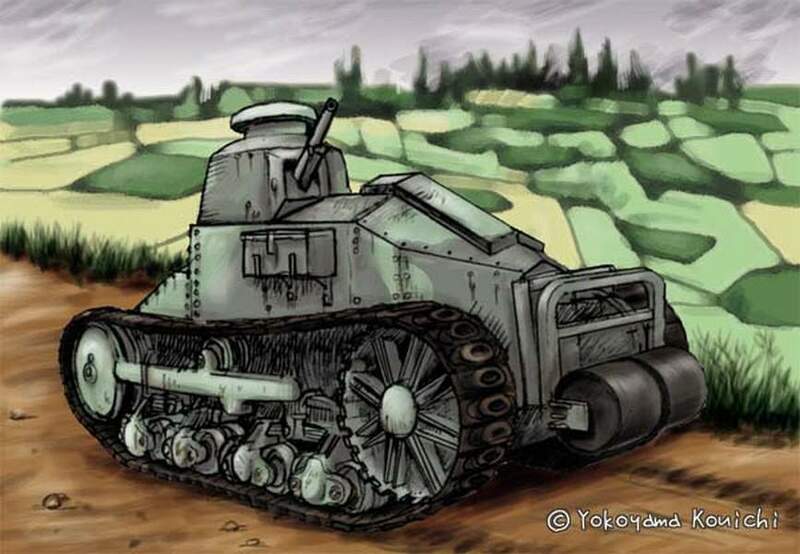 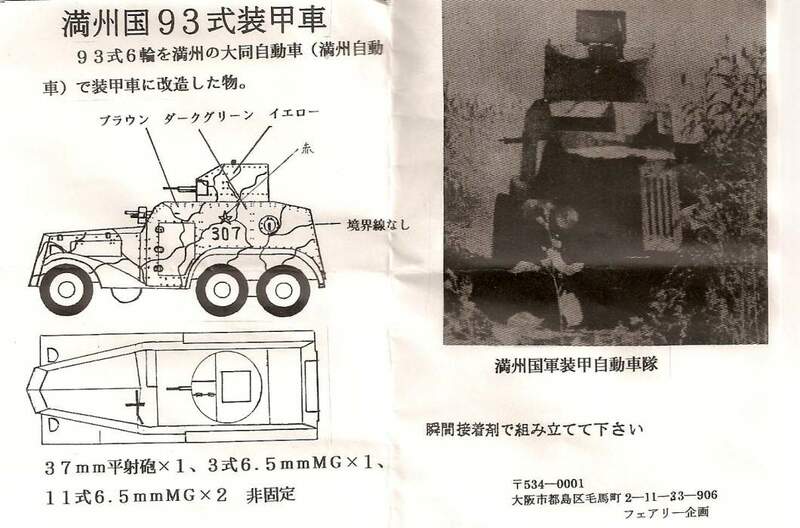 It had a crew of 6 and one MG. During the early Showa period it was used for training in Morioka, northern Japan. 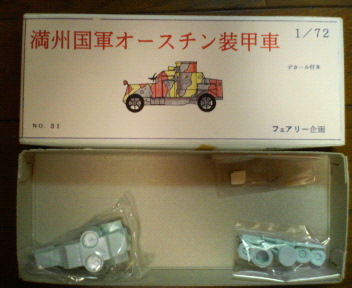 It also was fitted with double front wheels. 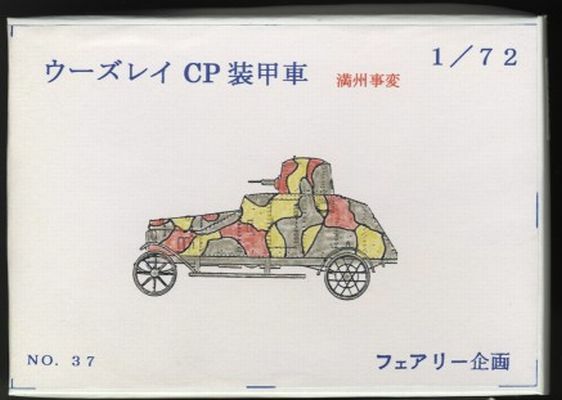 The used Camo-colours are Woodbrown, Yellow, Darkgreen, Khaki. 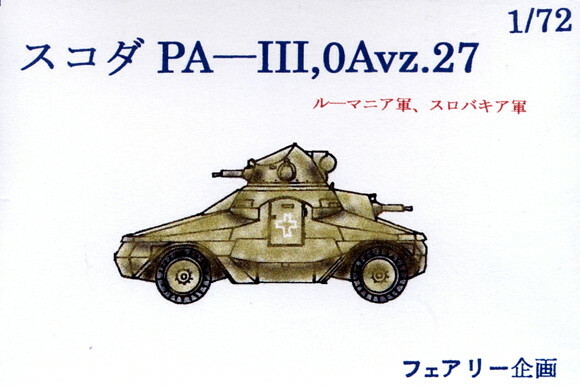 The OA vz. 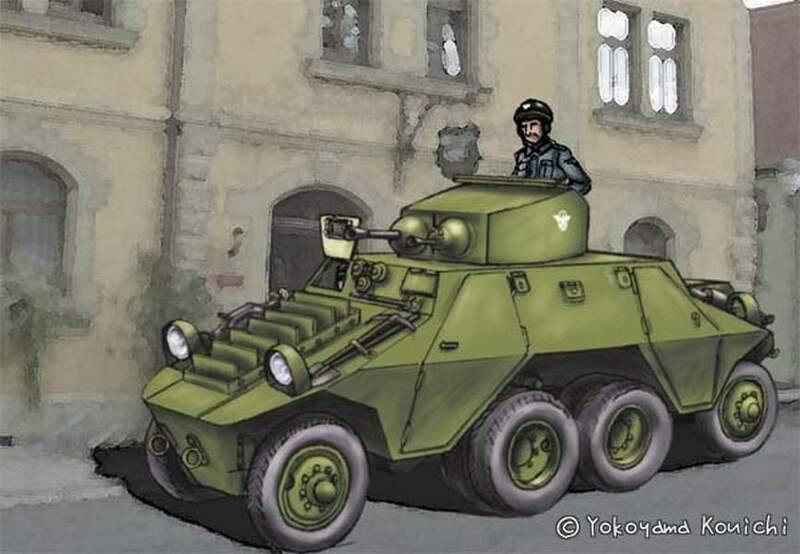 27 (Obrnéné automobil vzor 27) was a Czechoslovak-designed armored car used by Nazi Germany, Slovakia, and Romania during World War II. 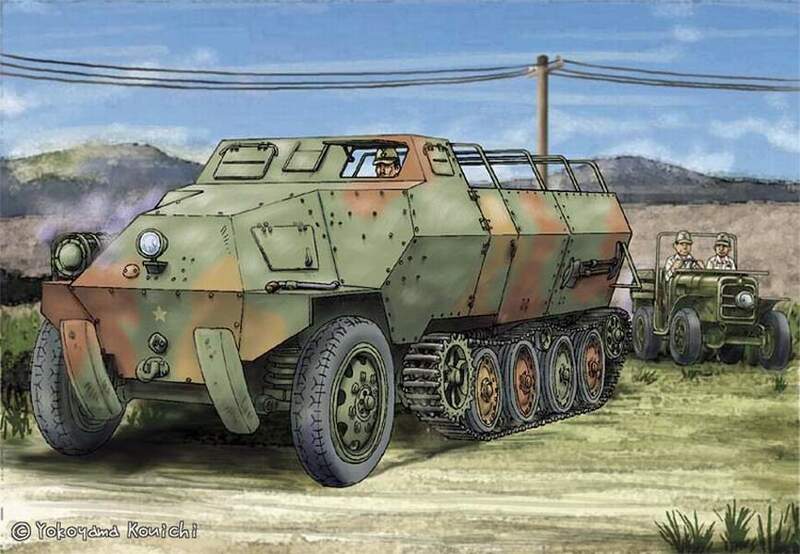 Fifteen were built, of which the Germans seized nine when they occupied Bohemia-Moravia in March 1939 and the Slovaks captured three when they declared independence from Czechoslovakia at the same time. 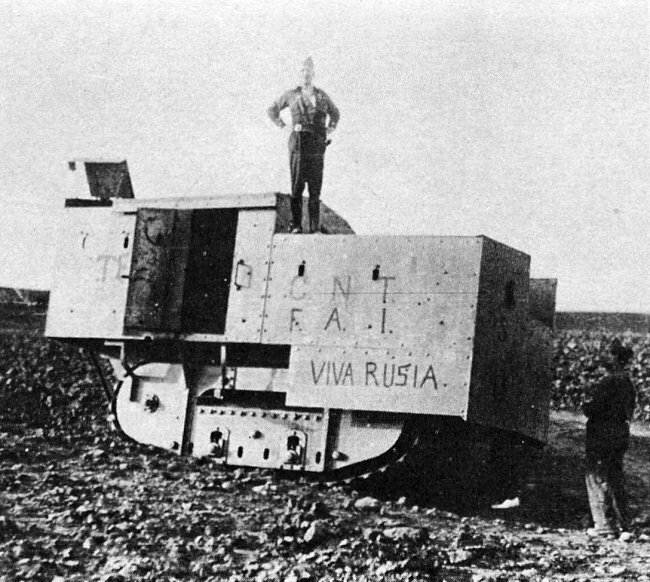 Romania acquired three when Czech troops sought refuge in Romania after the Hungarian invasion of Carpatho-Ukraine that same month. 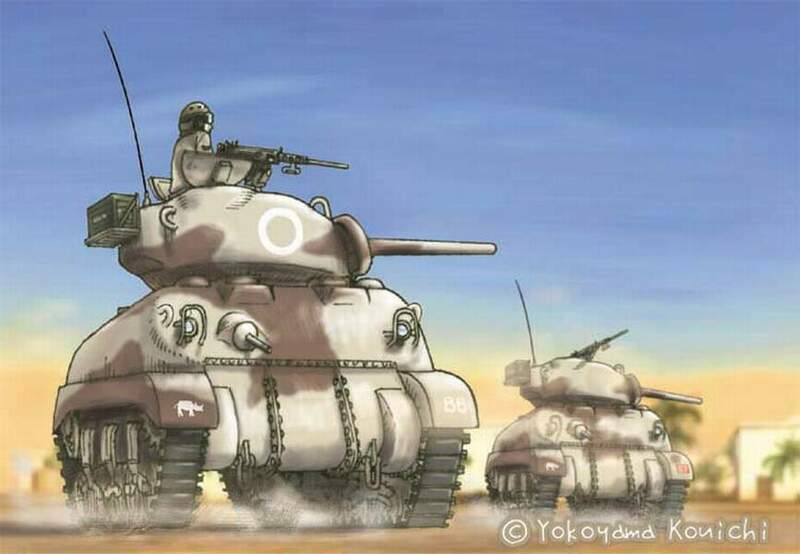 All were used for training or internal security duties during the war.